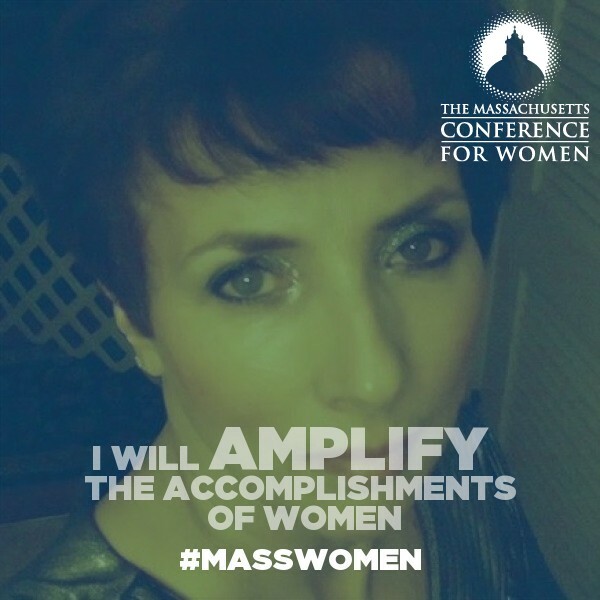 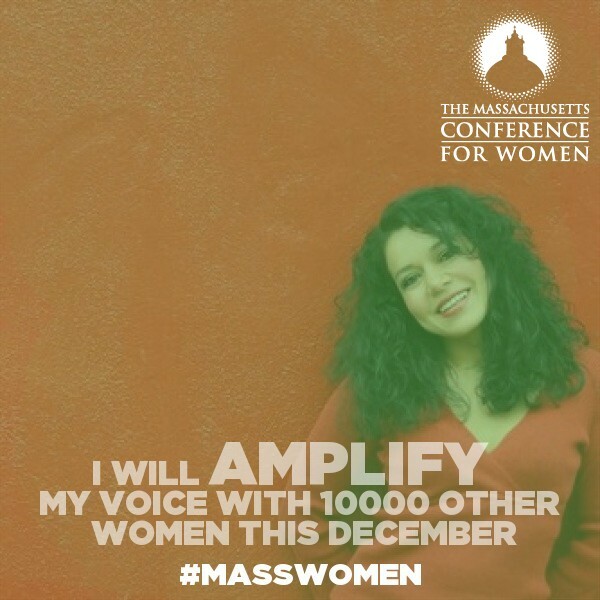 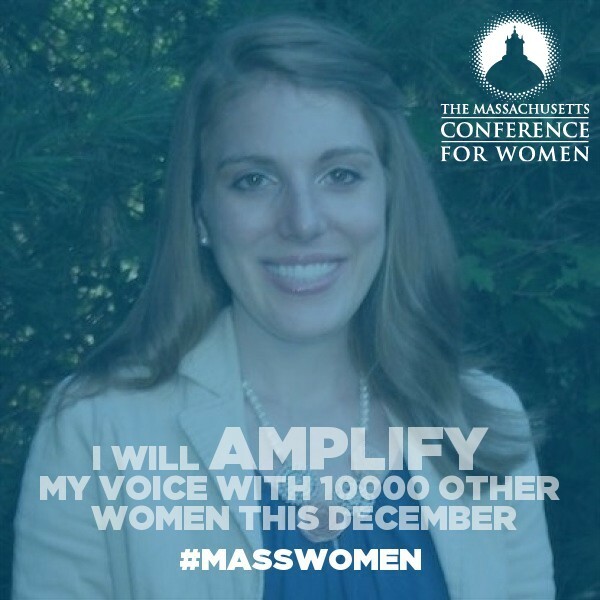 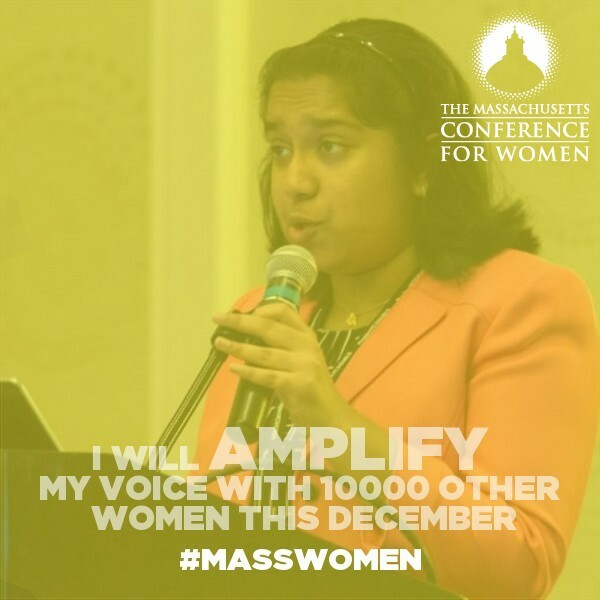 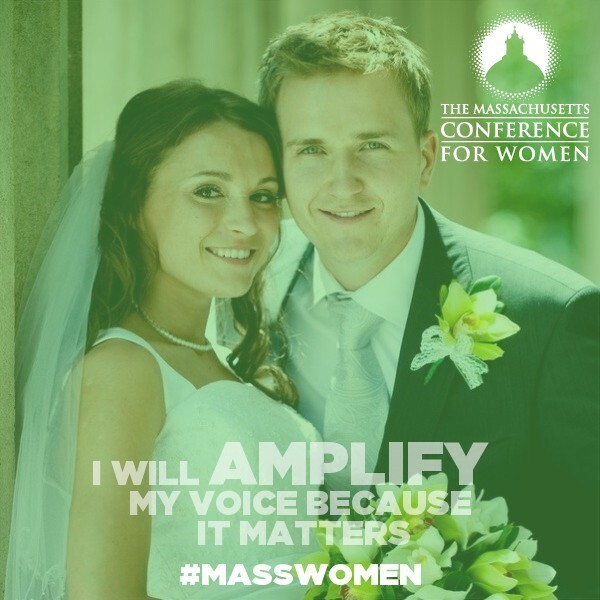 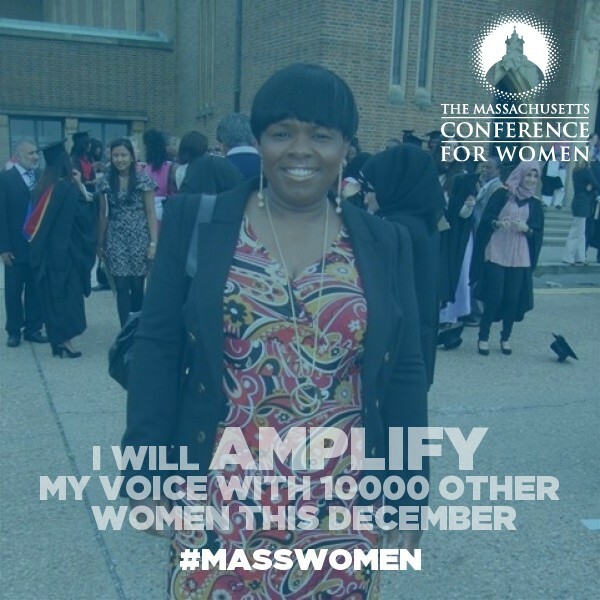 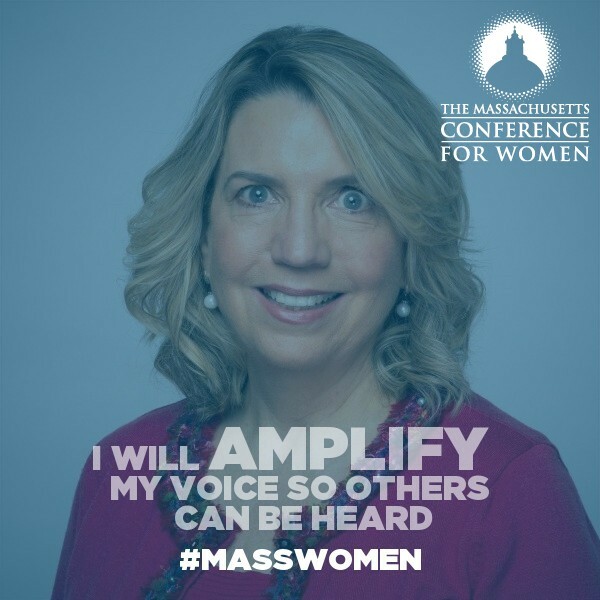 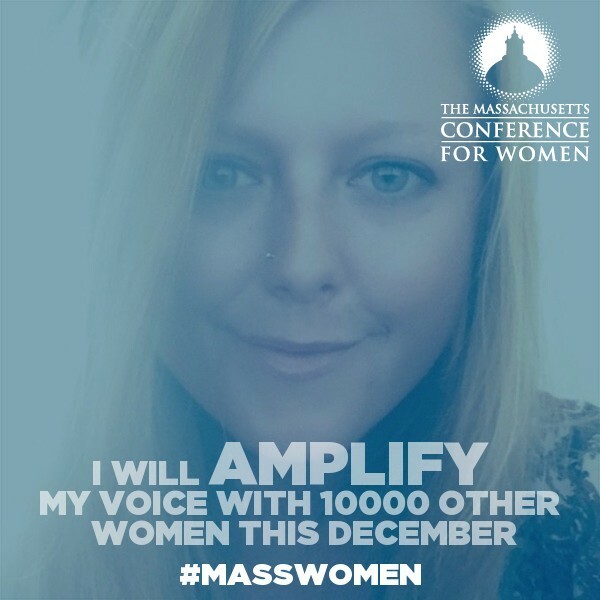 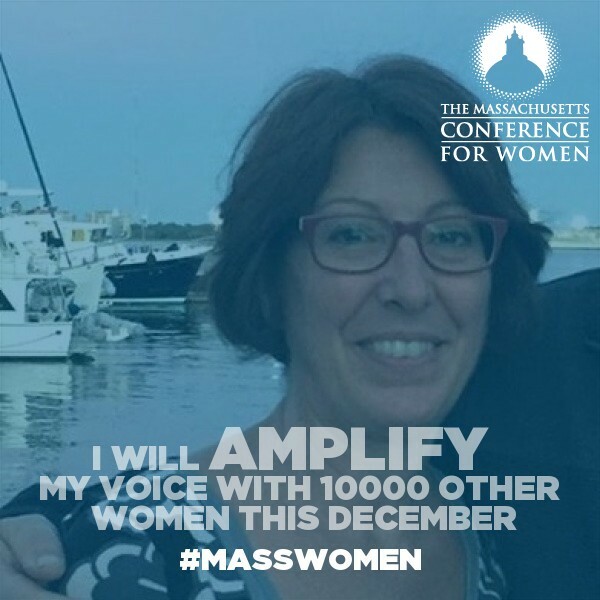 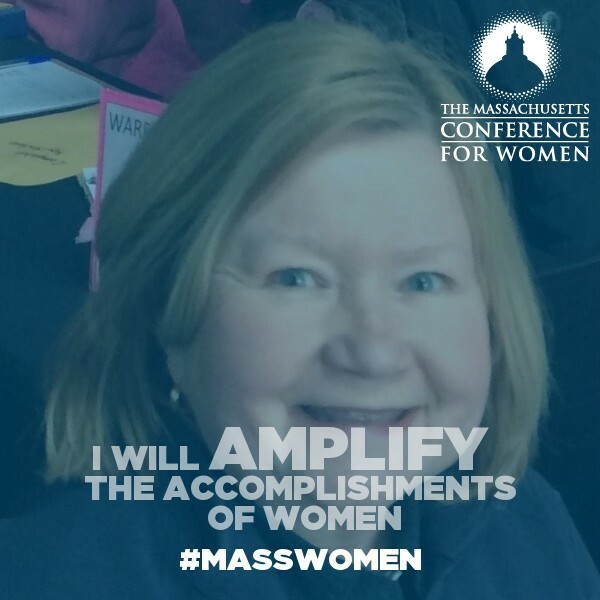 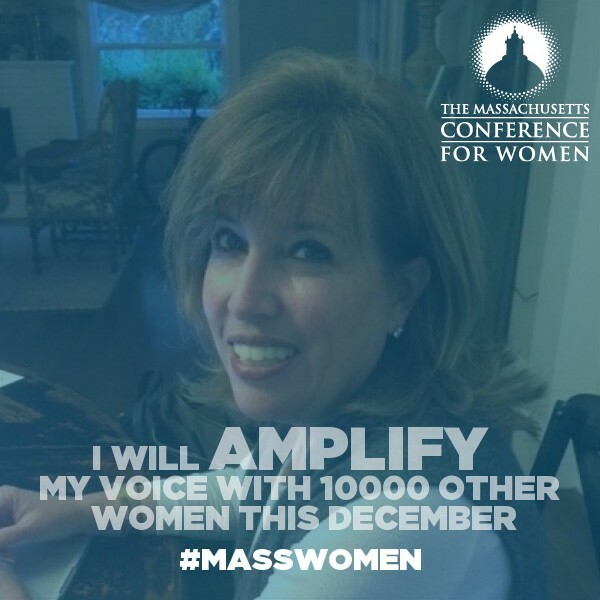 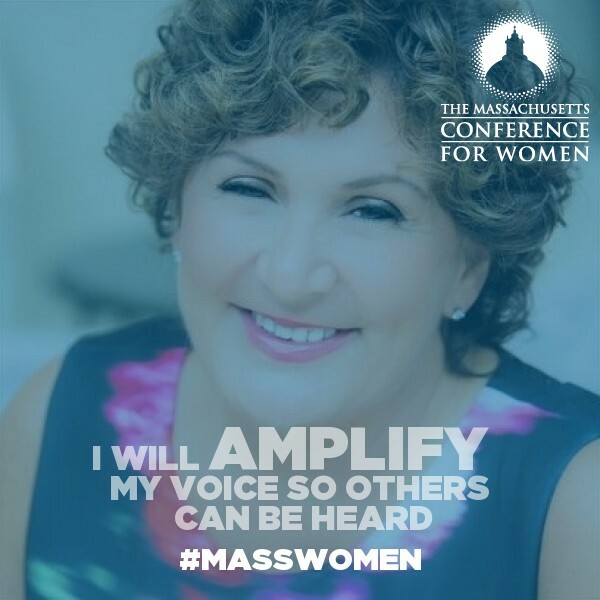 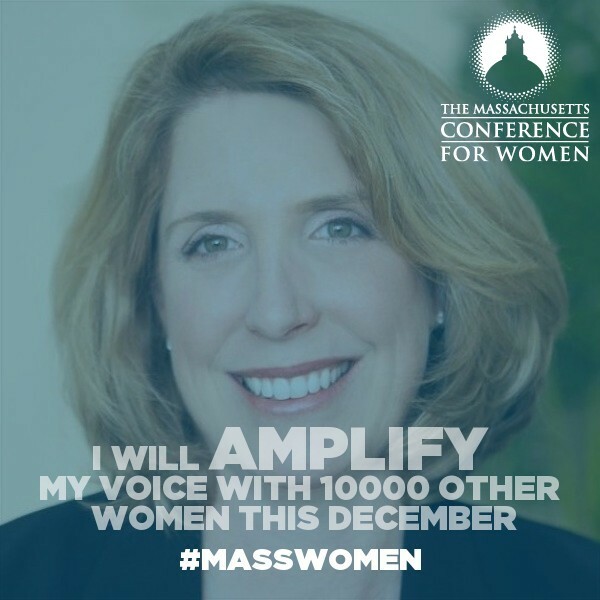 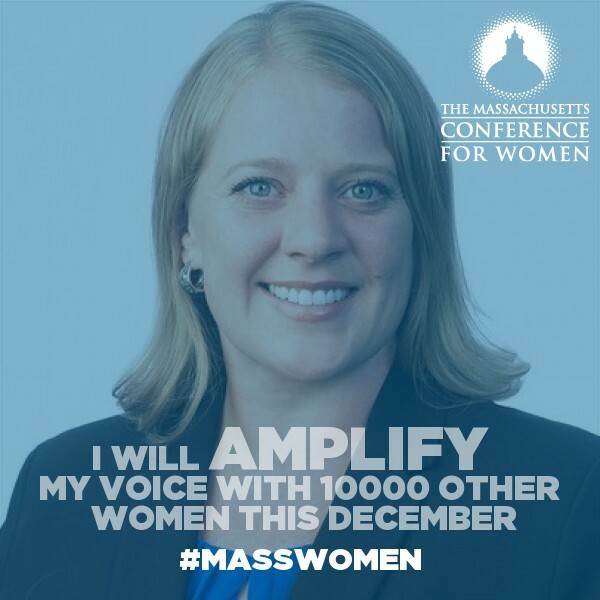 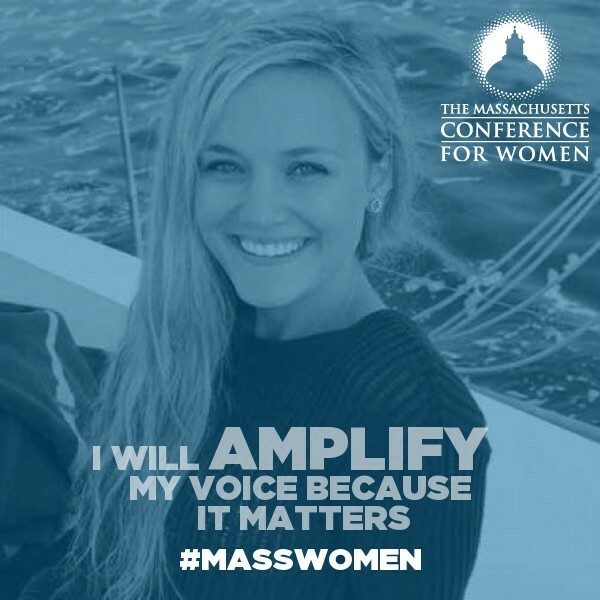 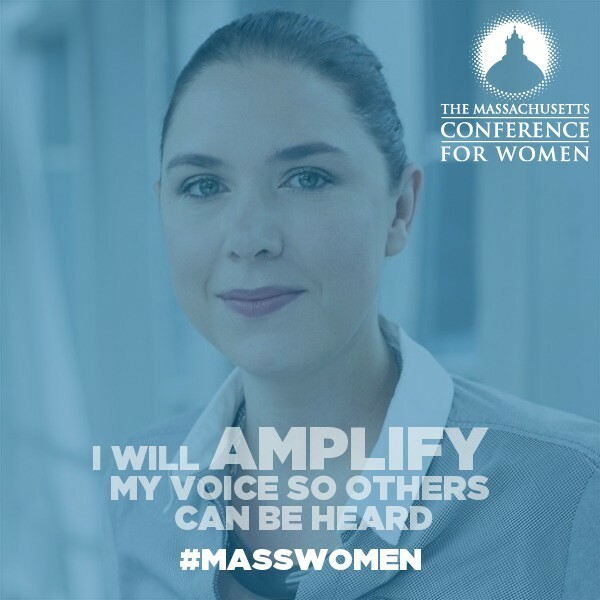 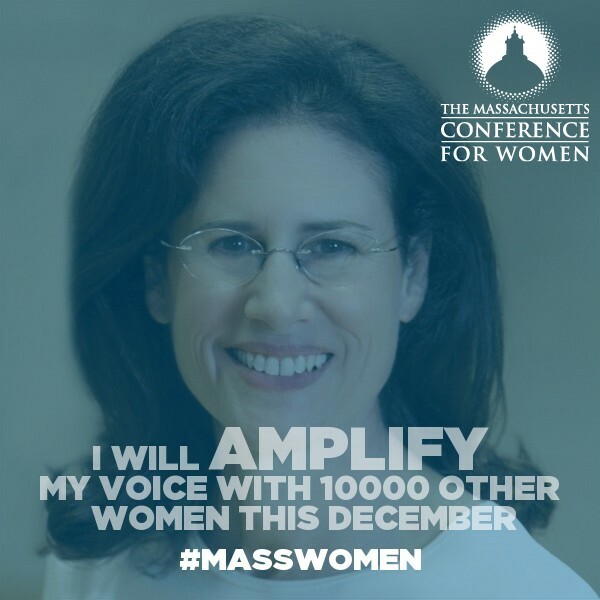 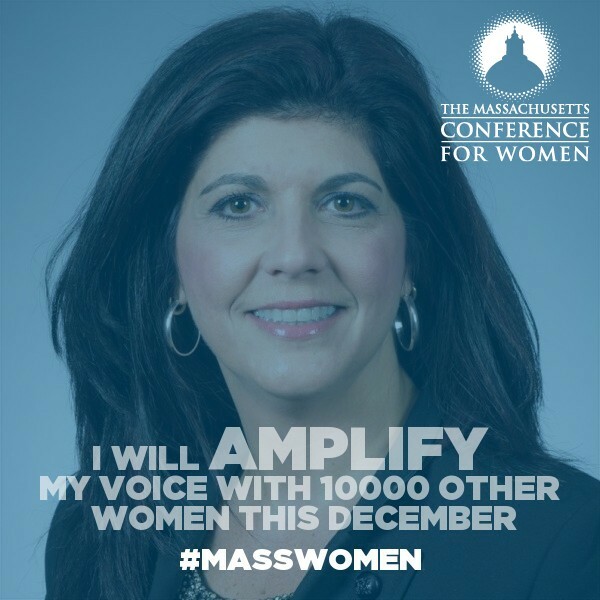 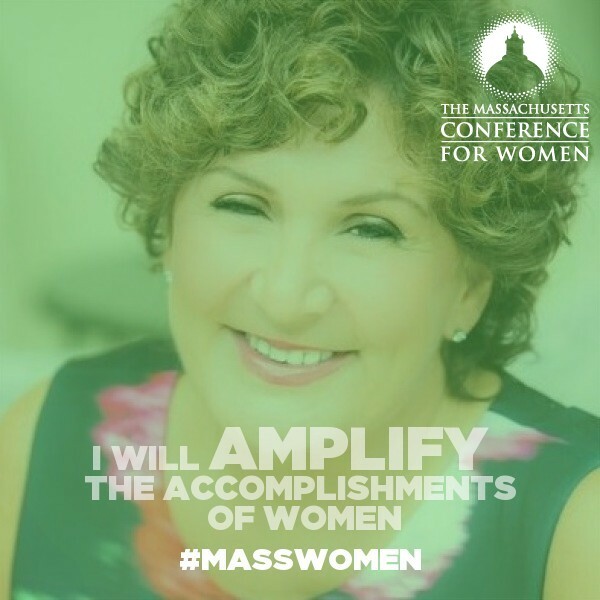 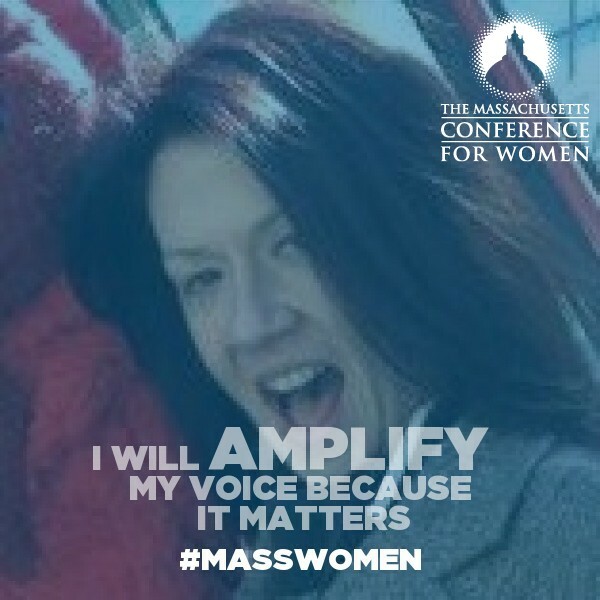 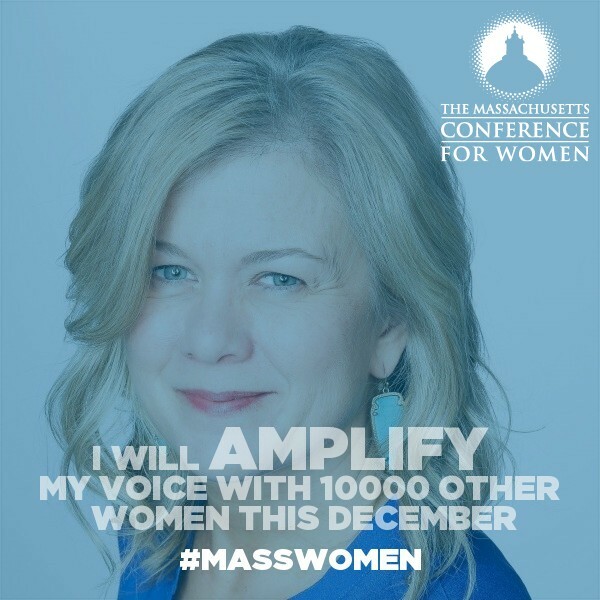 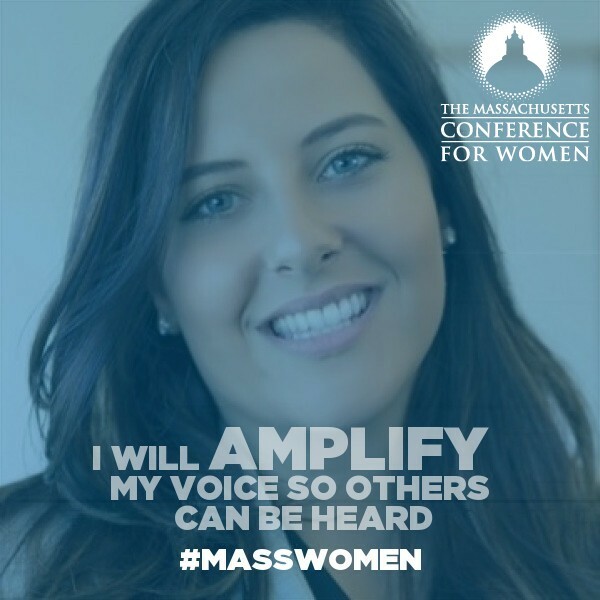 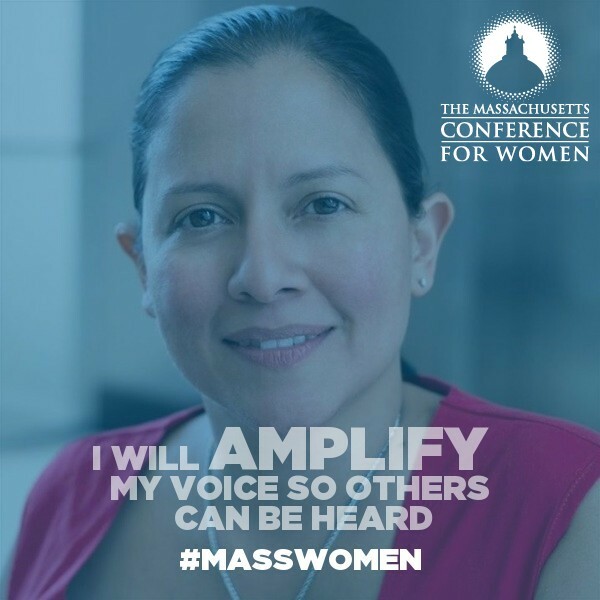 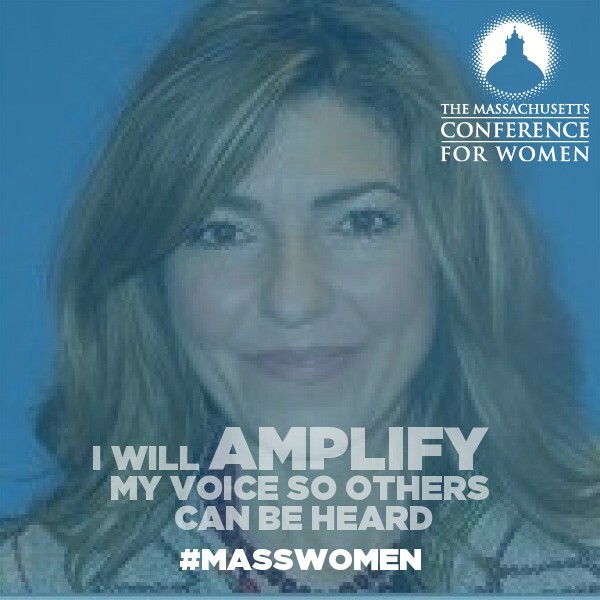 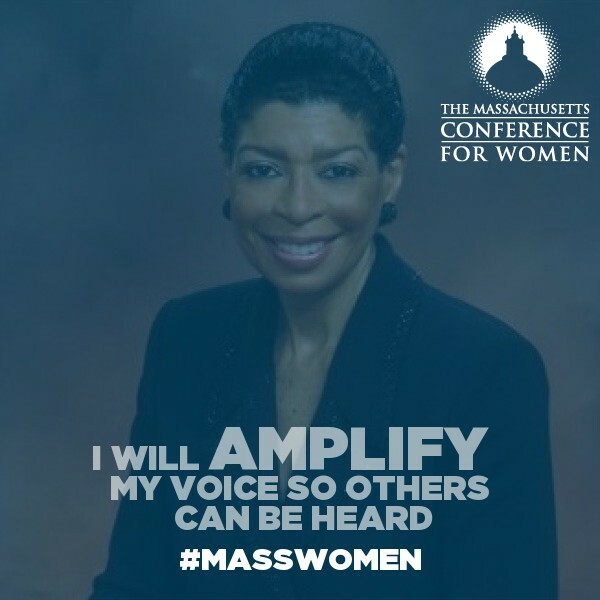 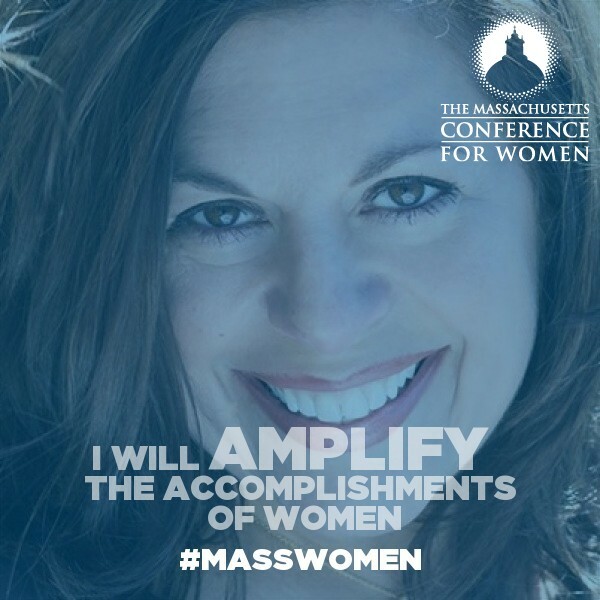 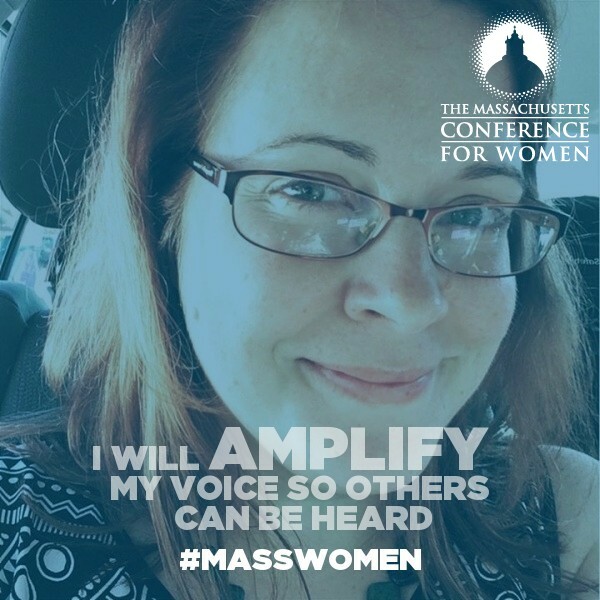 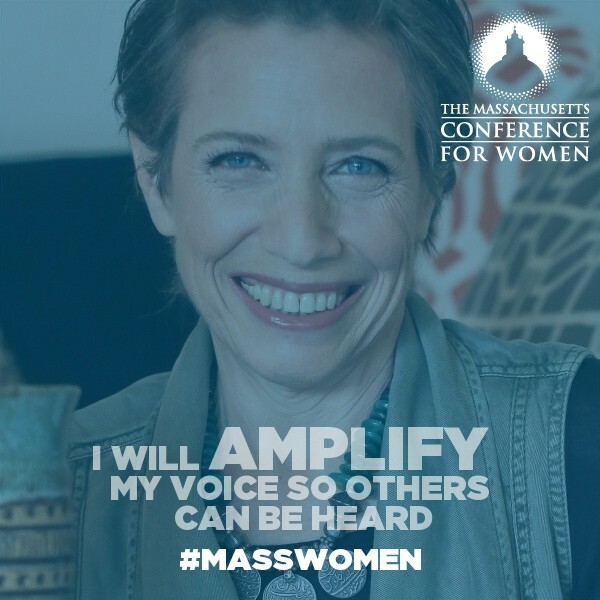 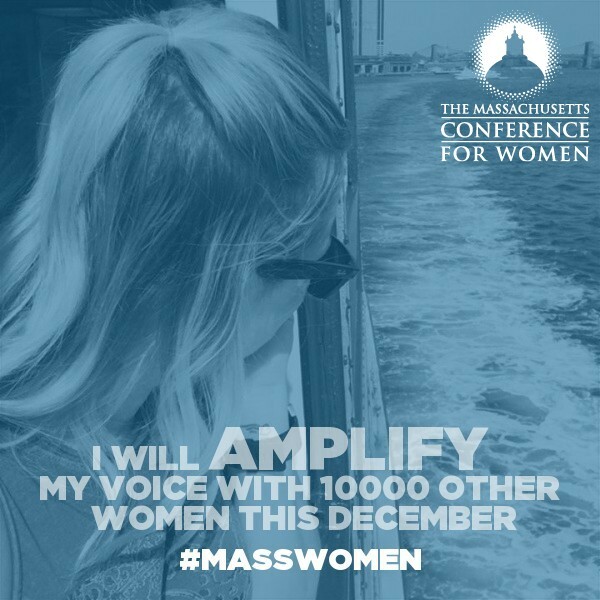 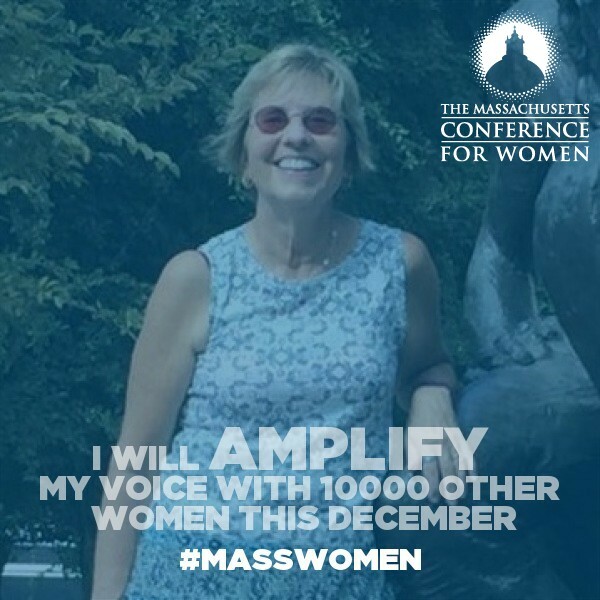 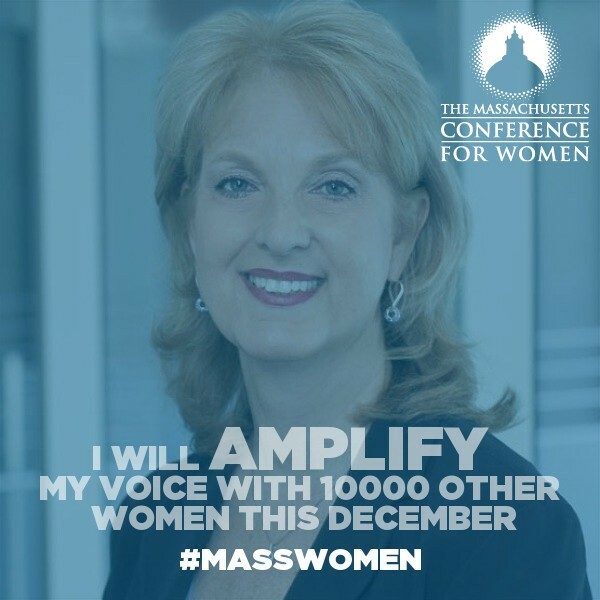 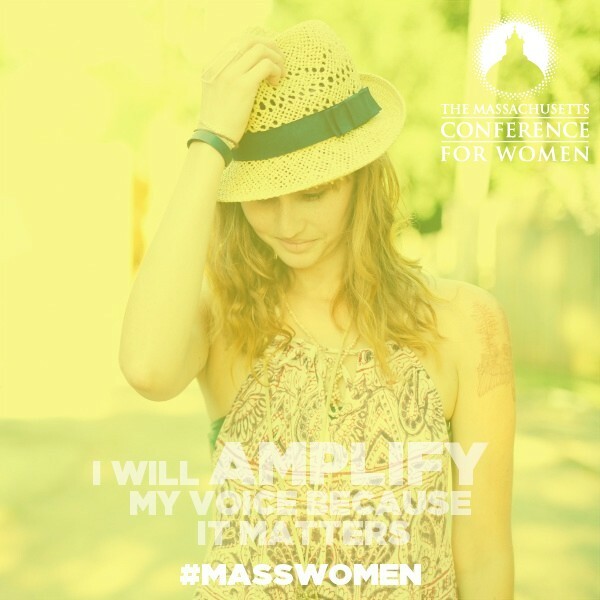 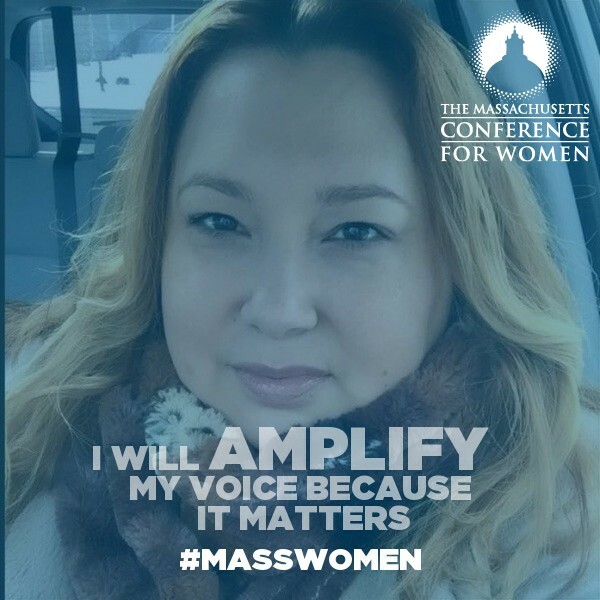 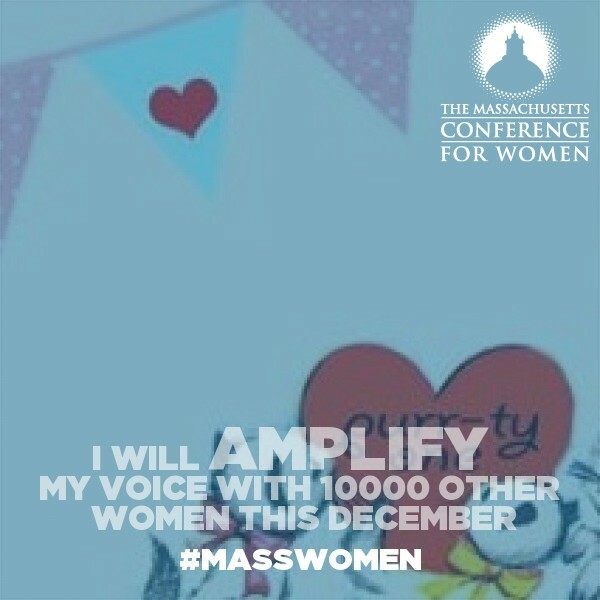 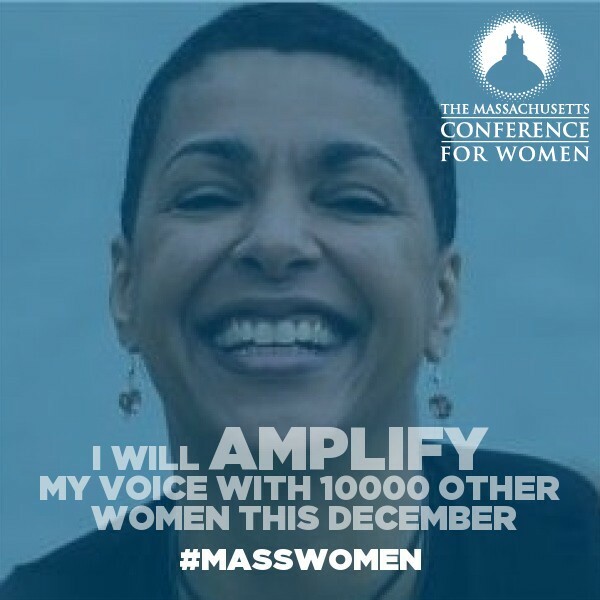 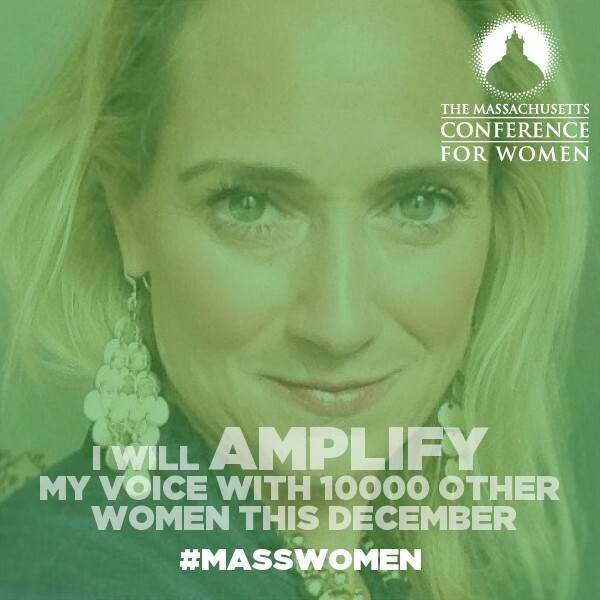 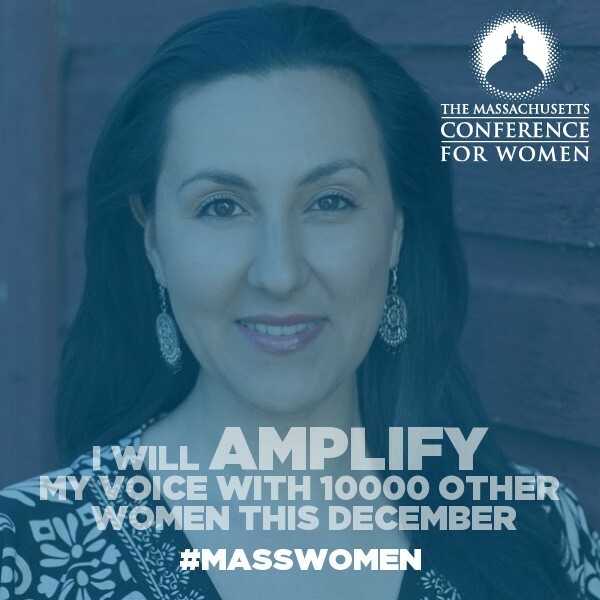 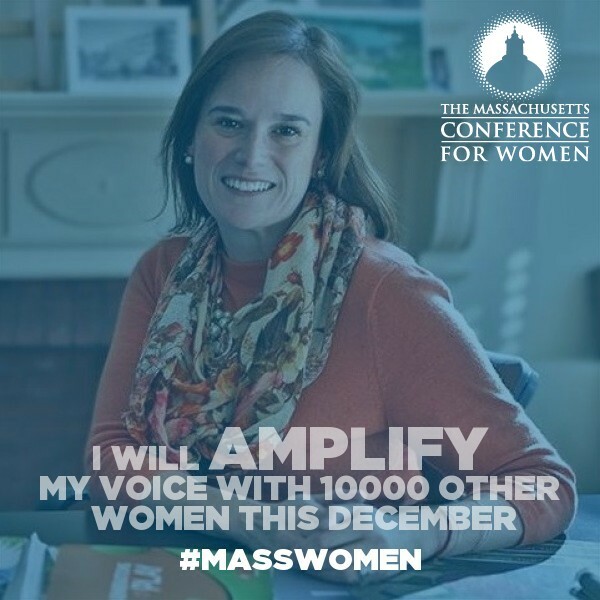 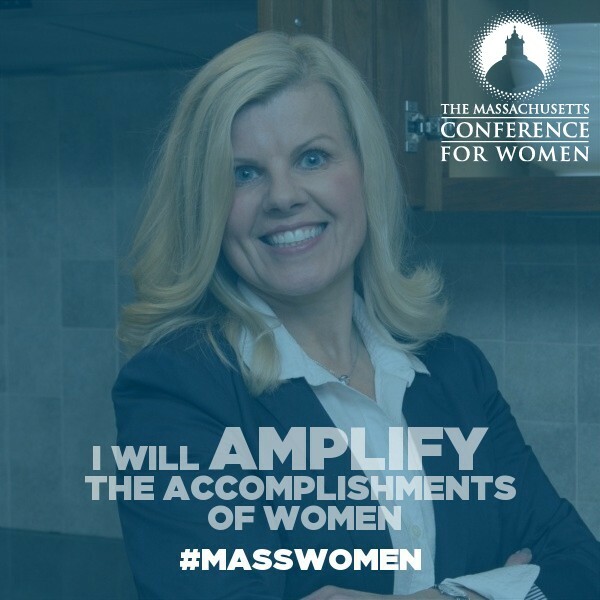 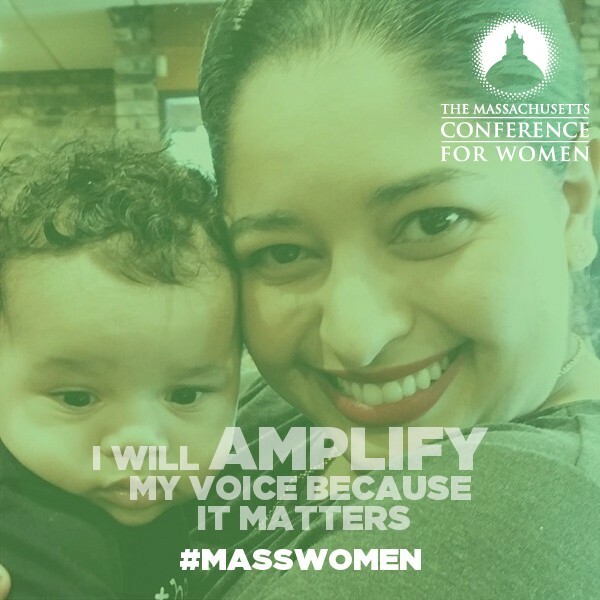 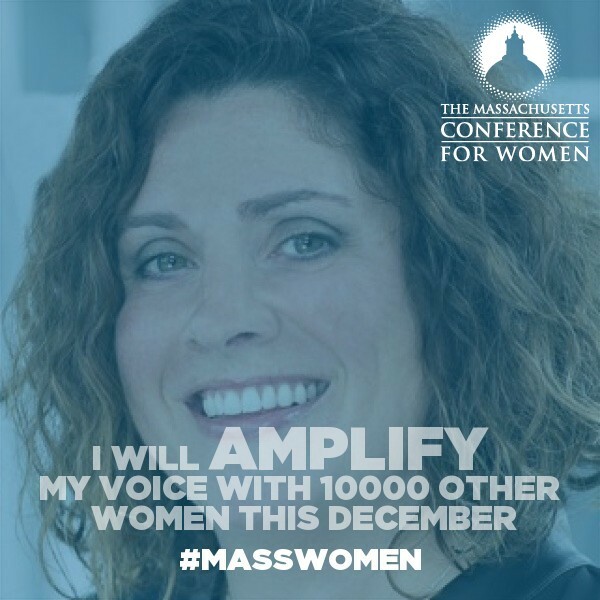 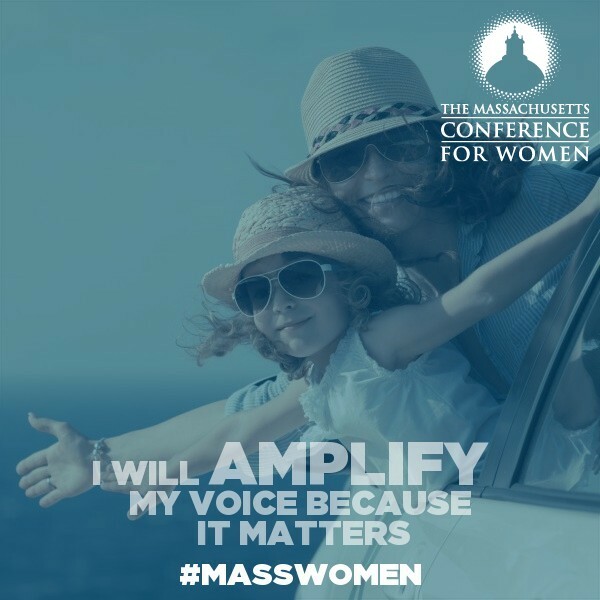 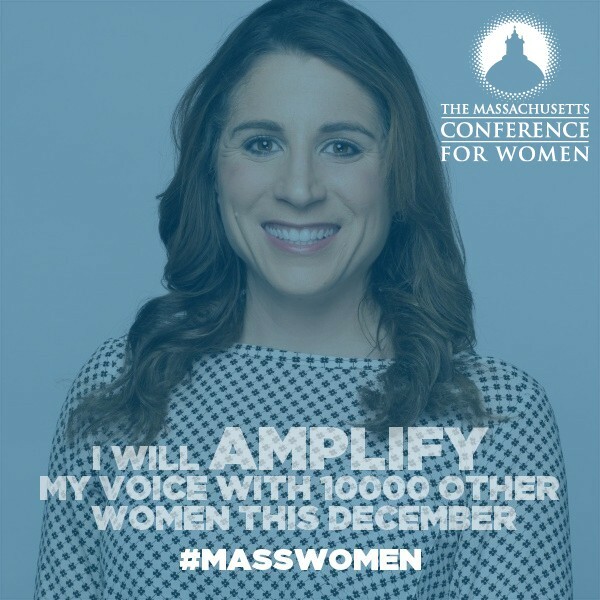 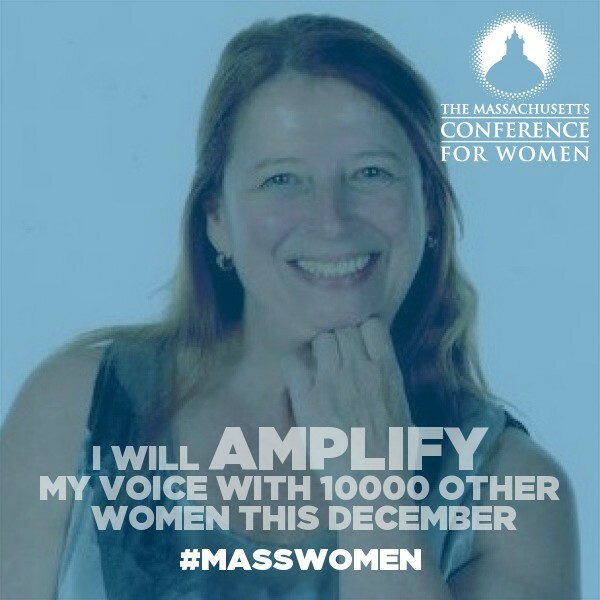 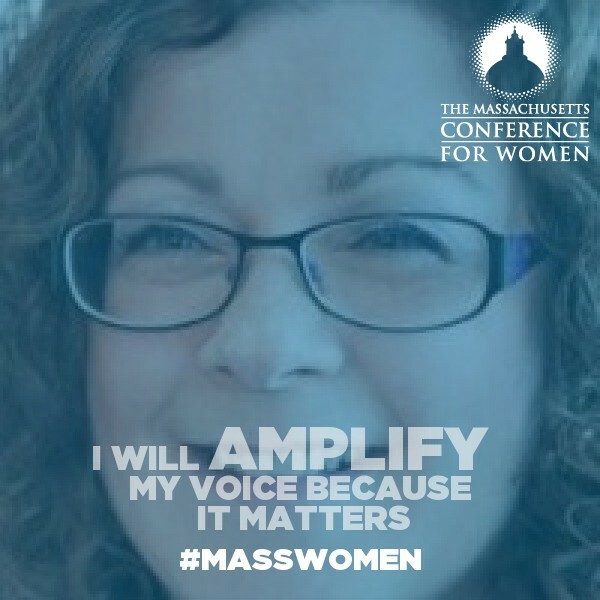 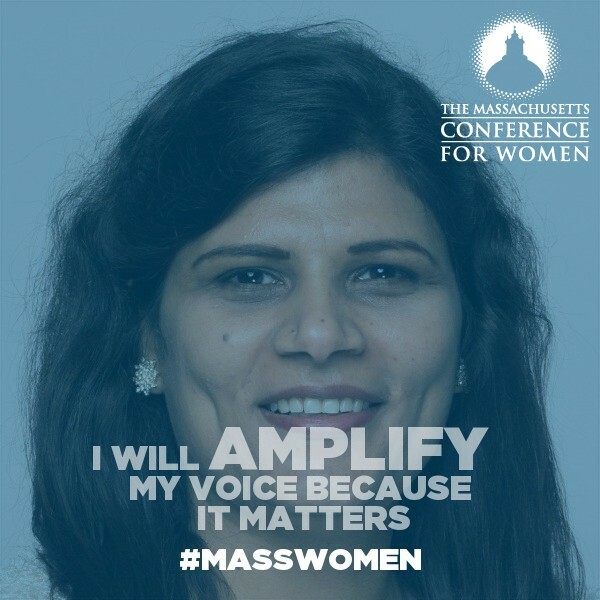 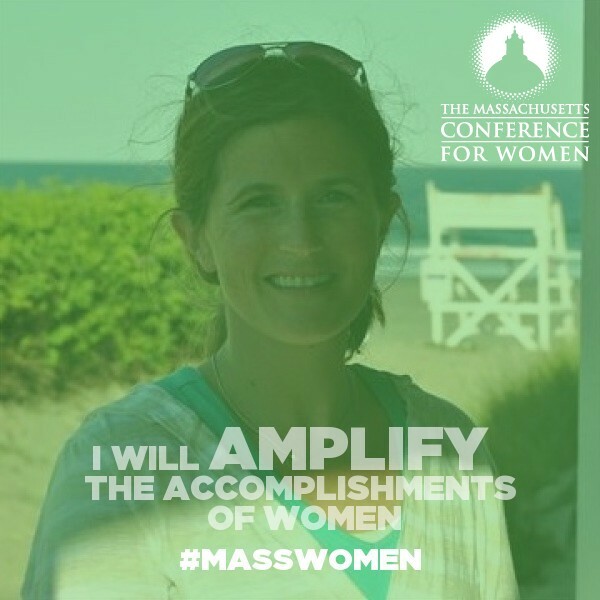 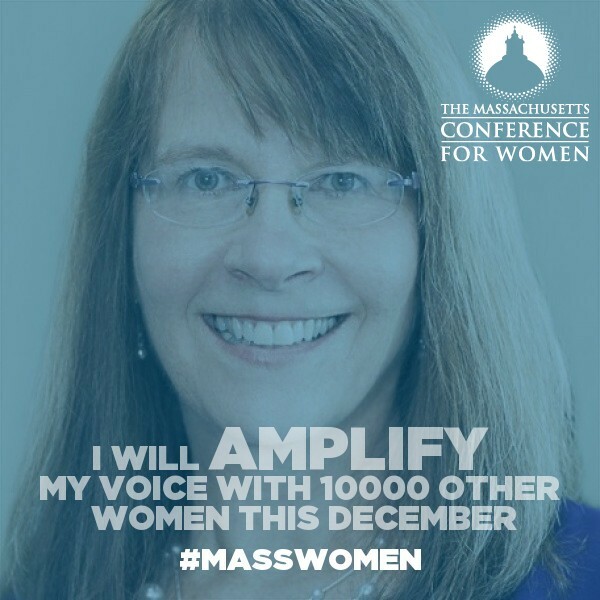 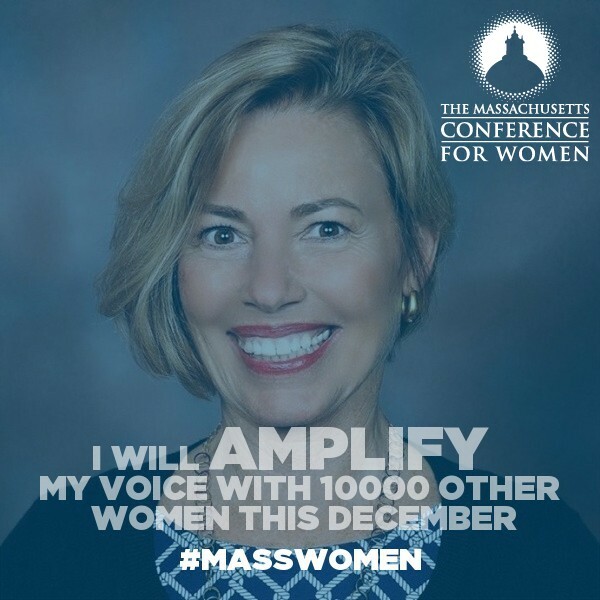 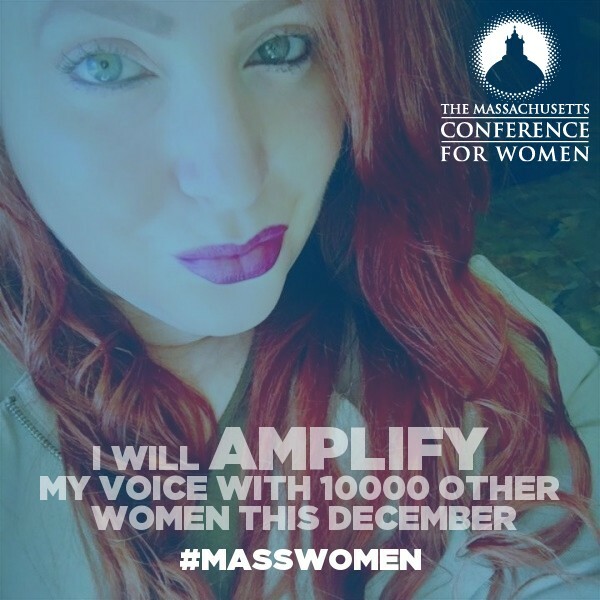 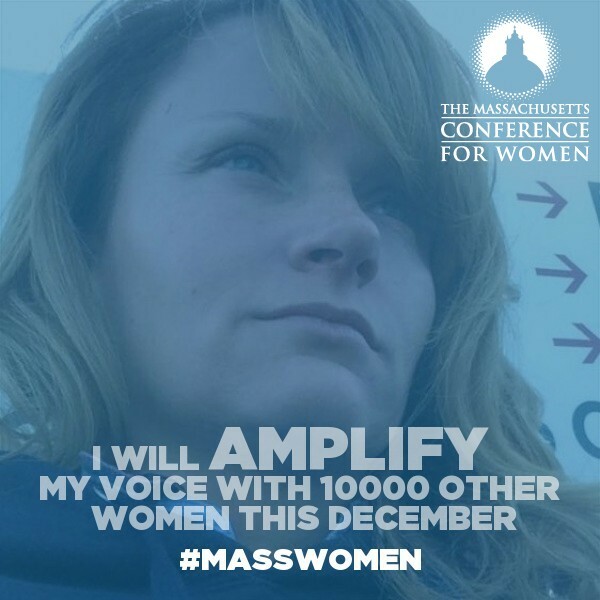 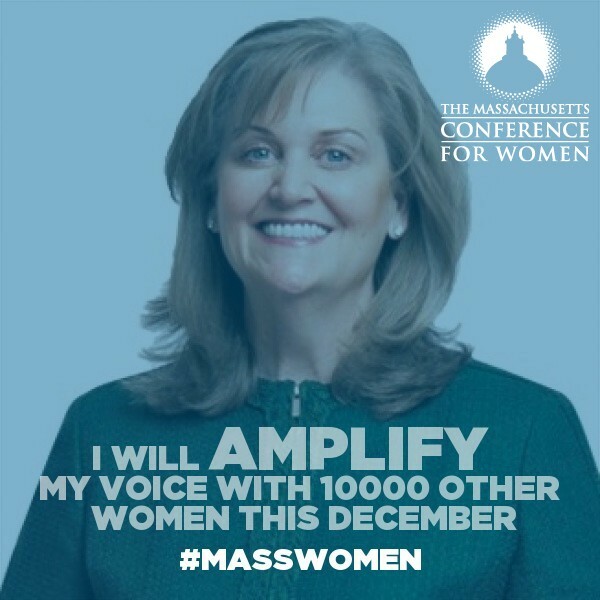 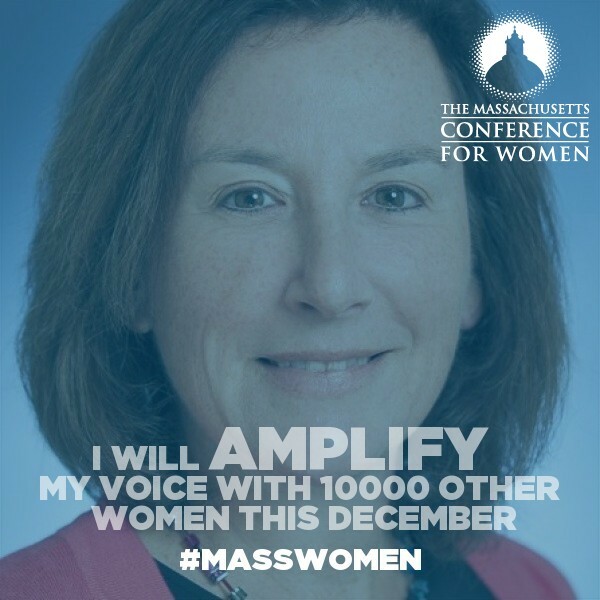 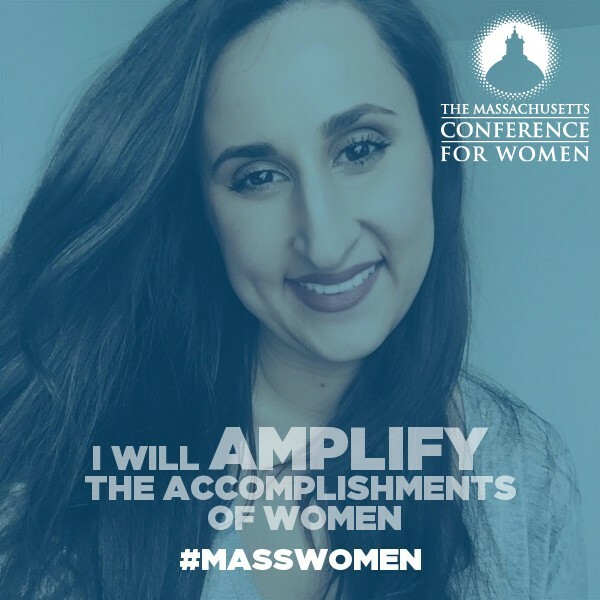 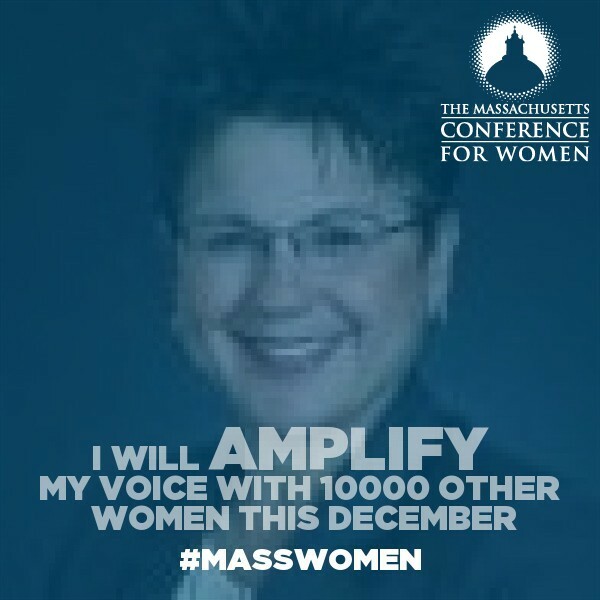 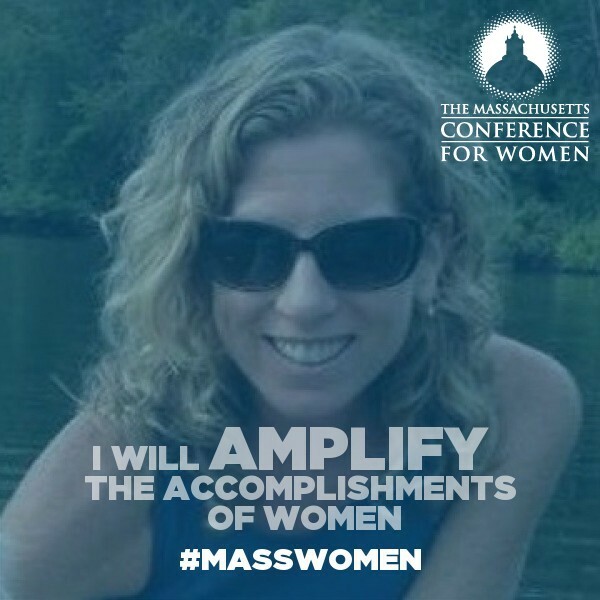 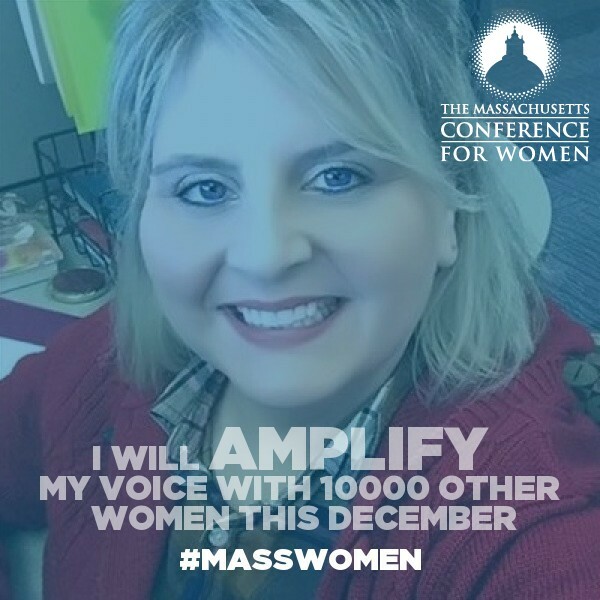 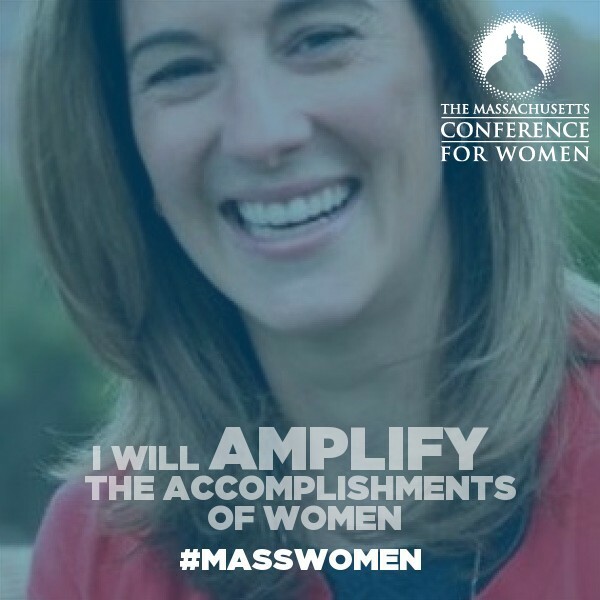 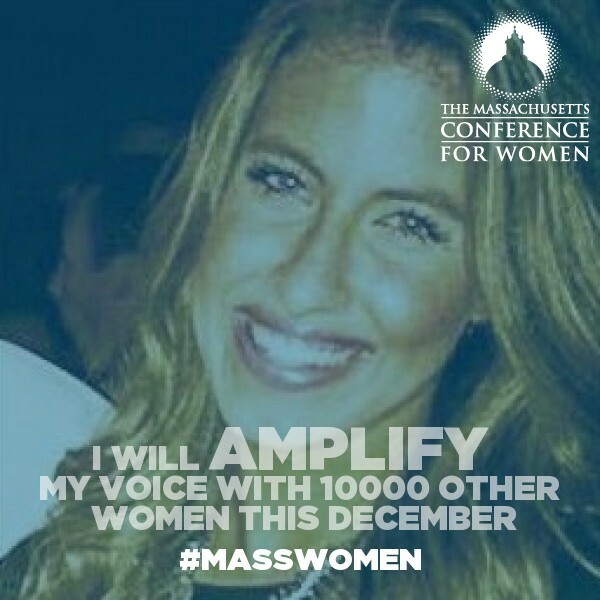 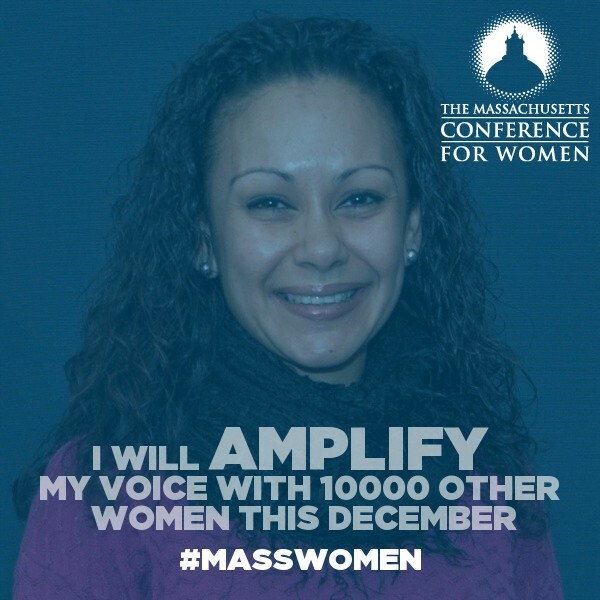 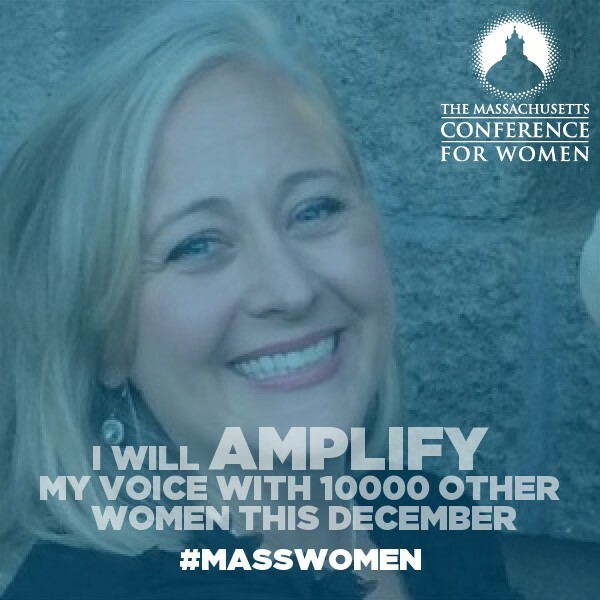 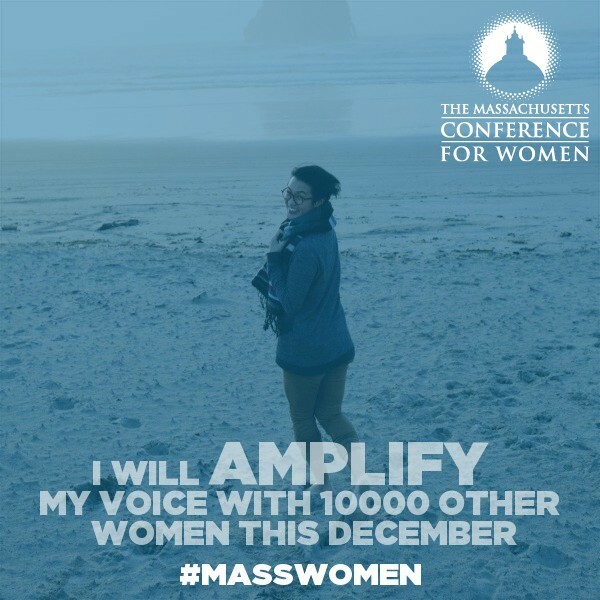 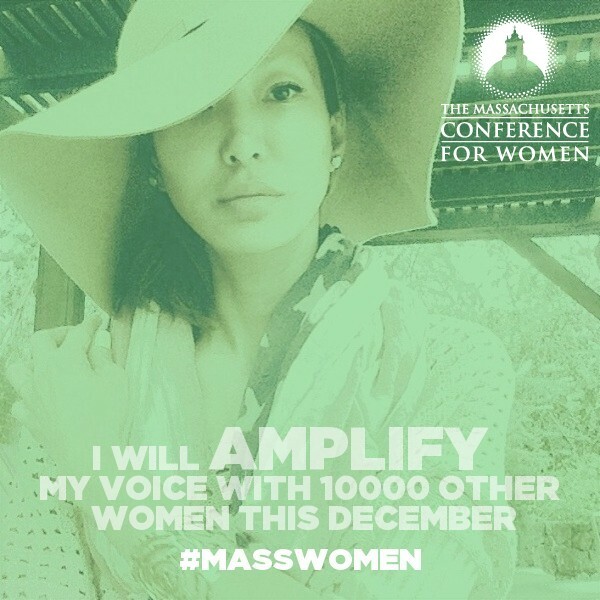 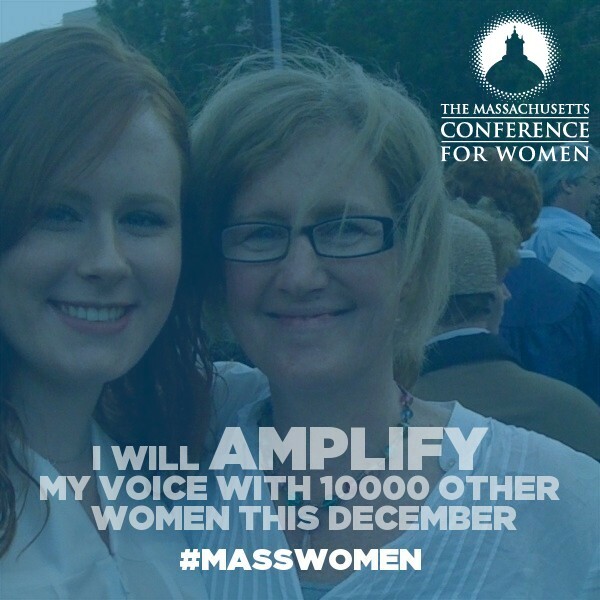 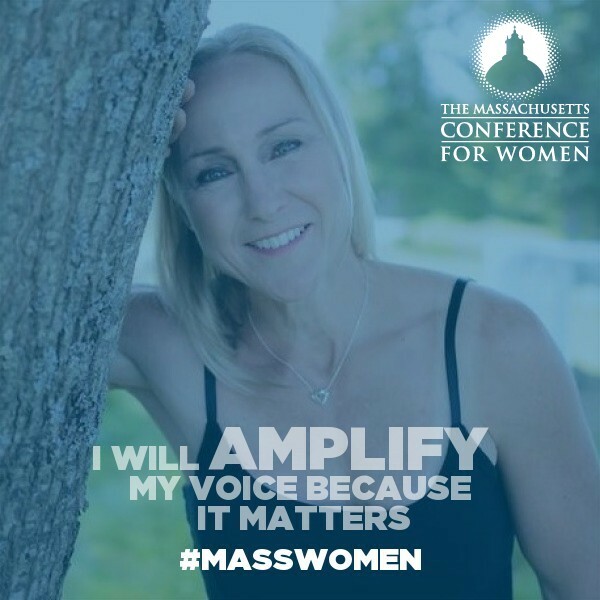 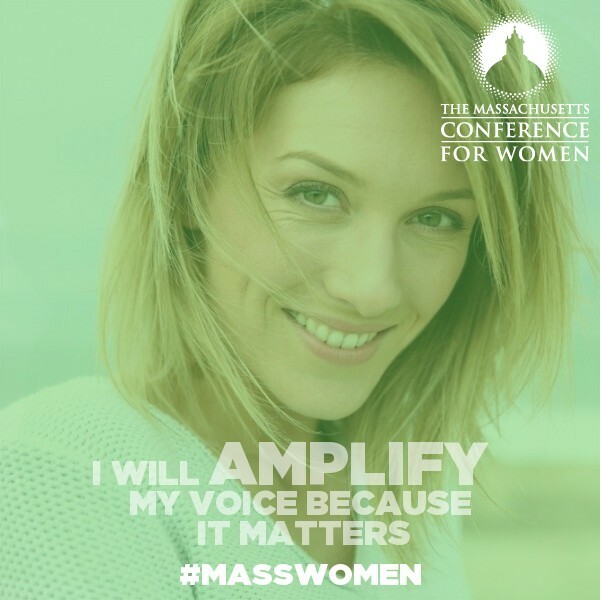 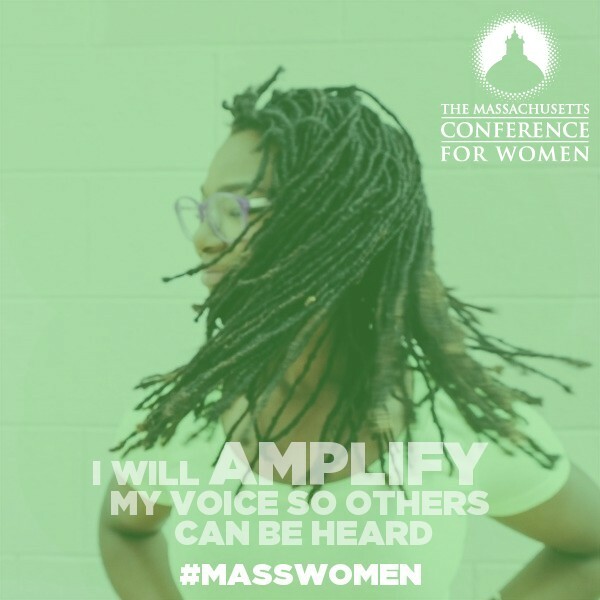 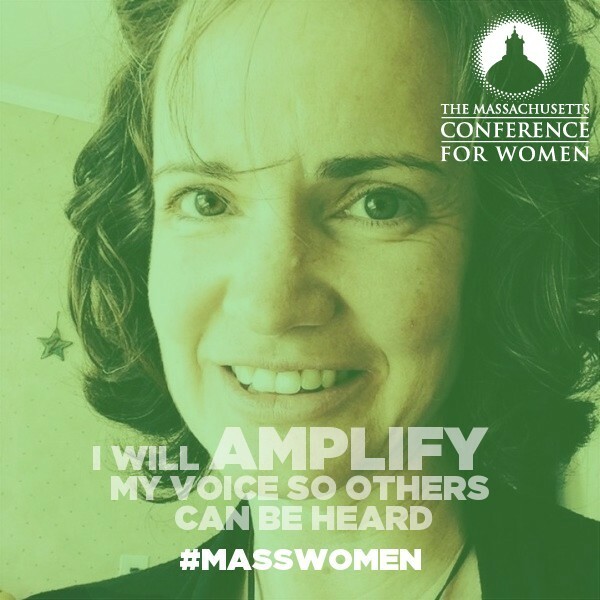 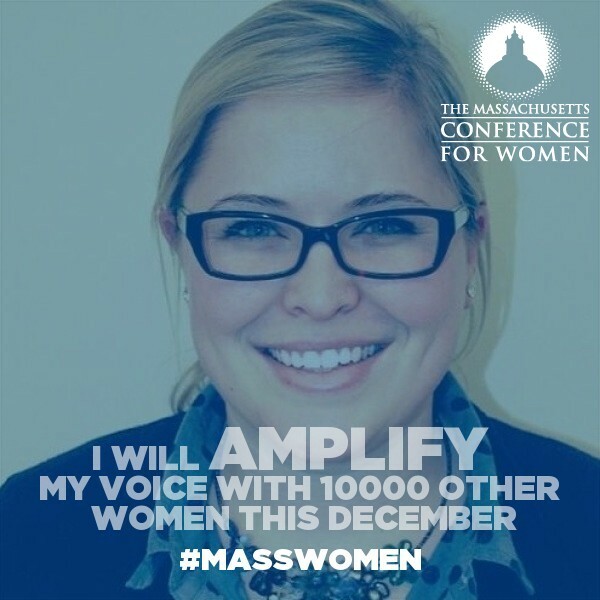 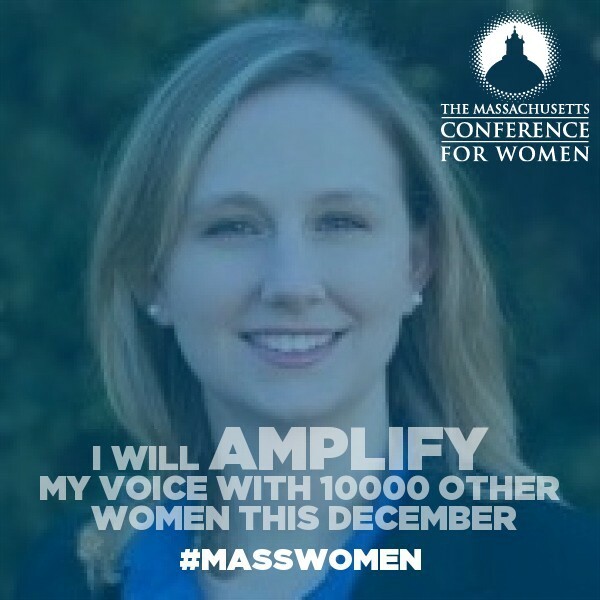 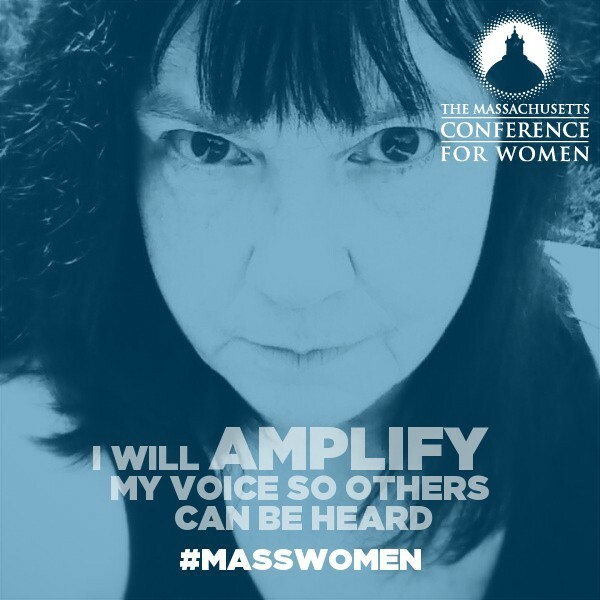 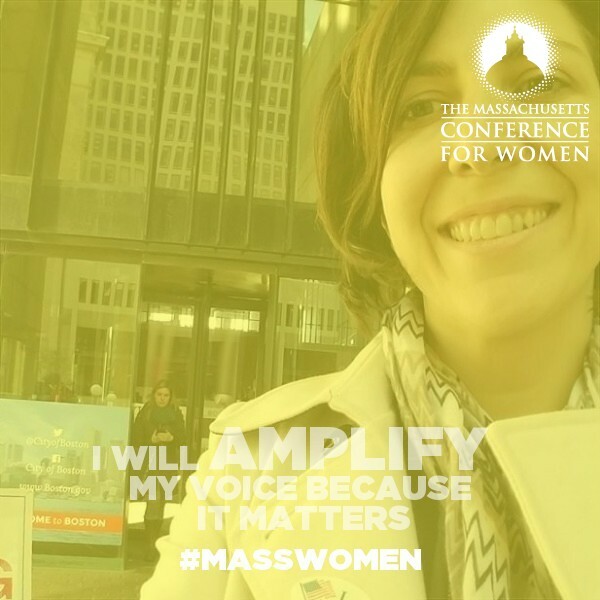 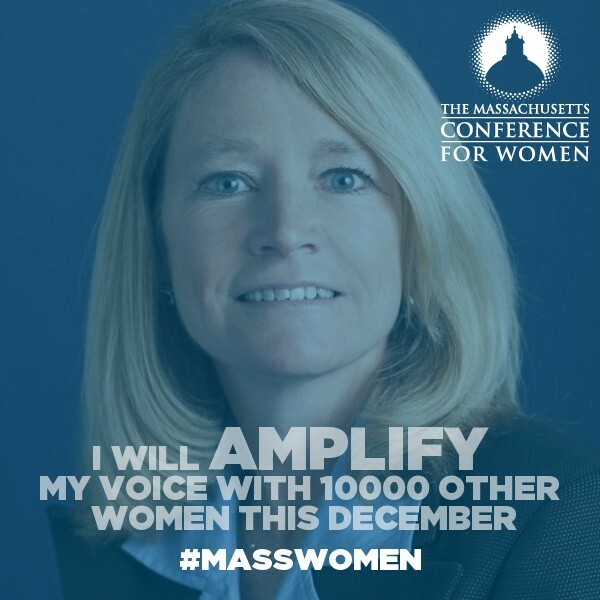 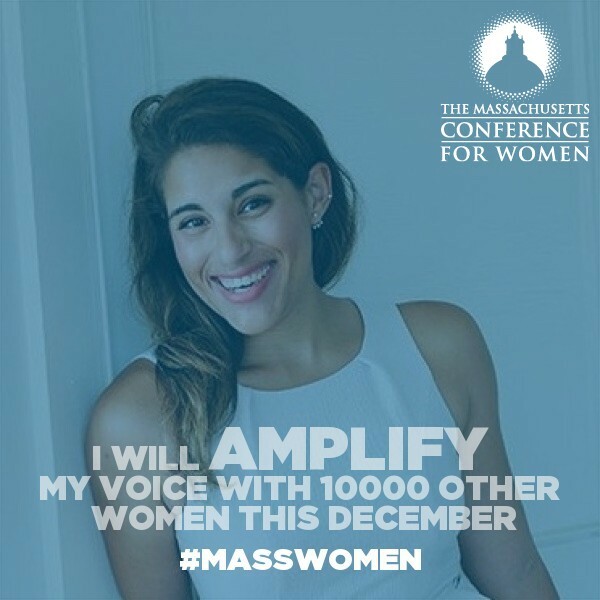 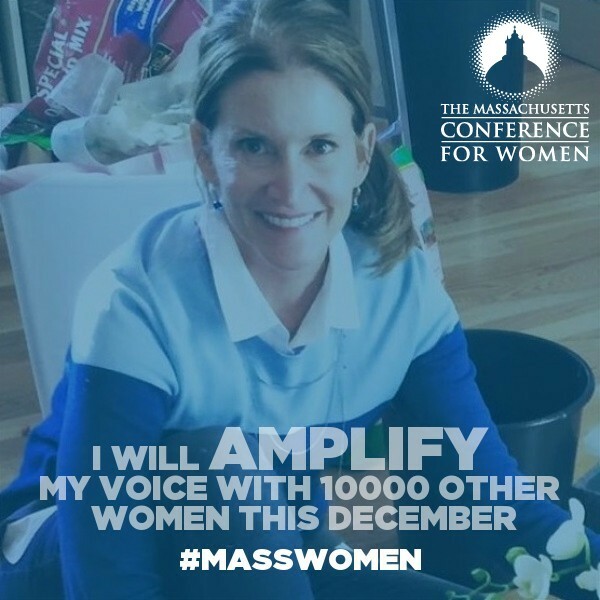 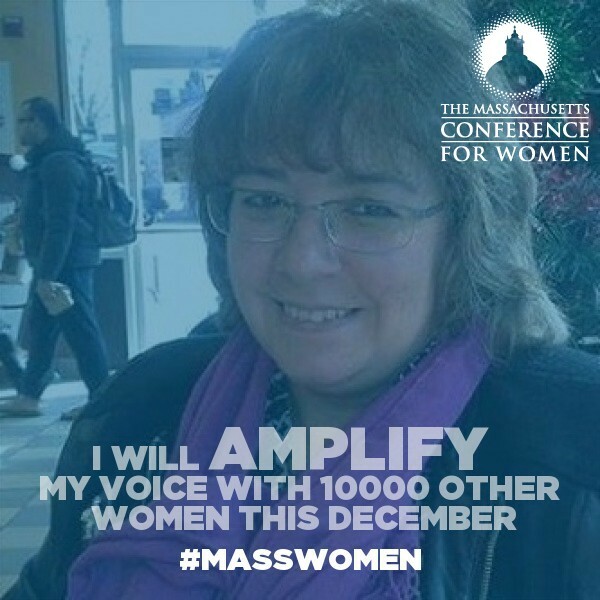 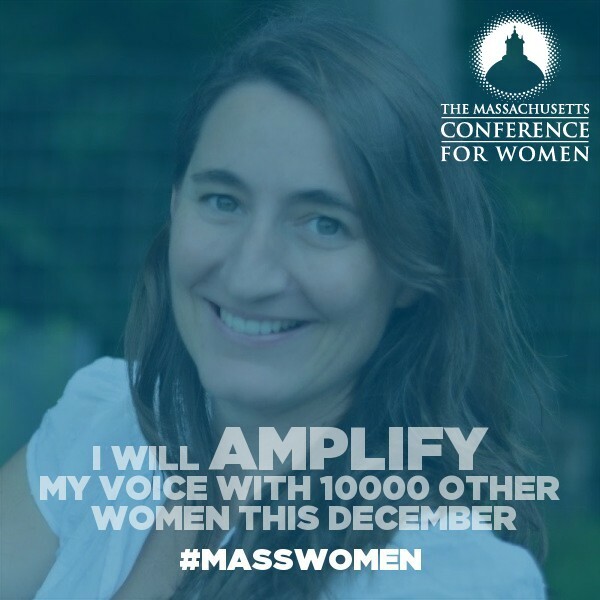 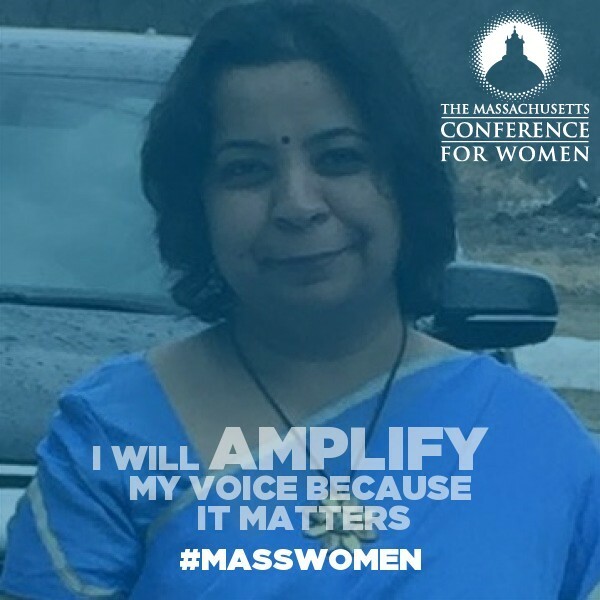 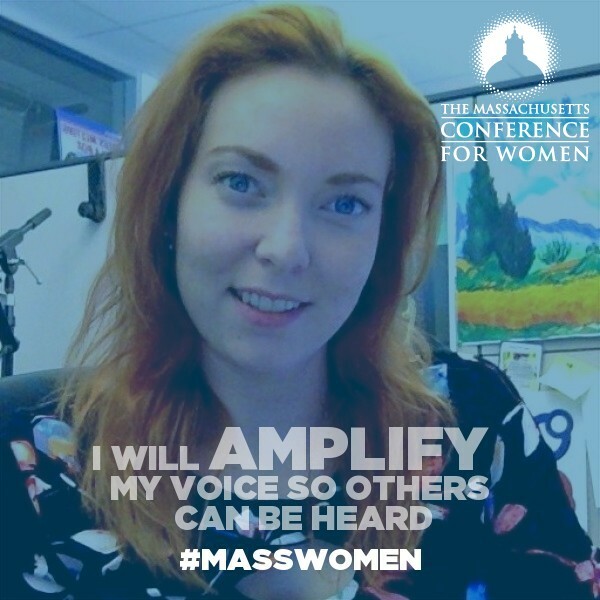 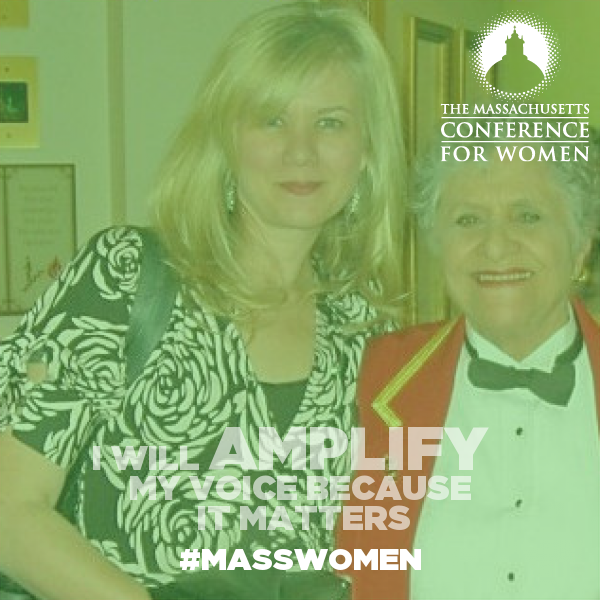 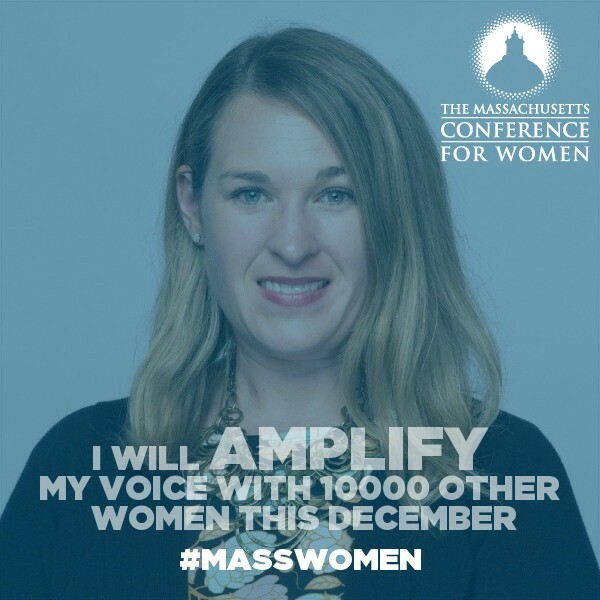 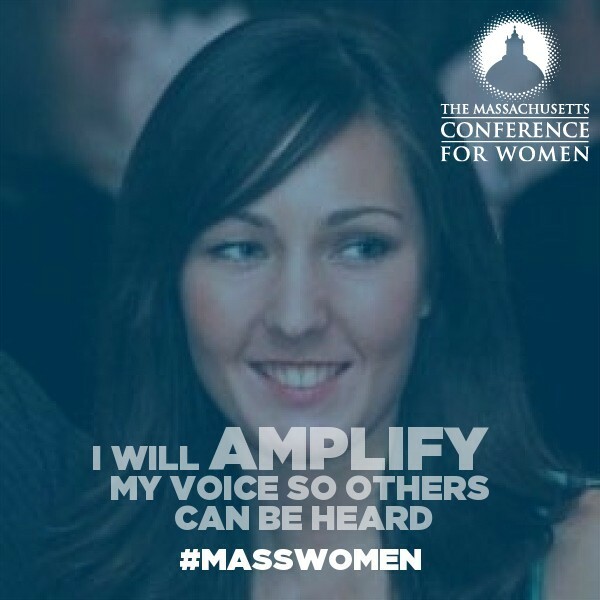 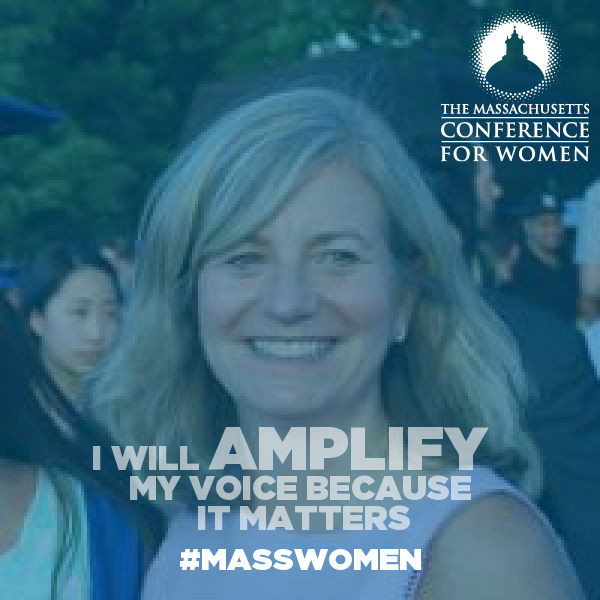 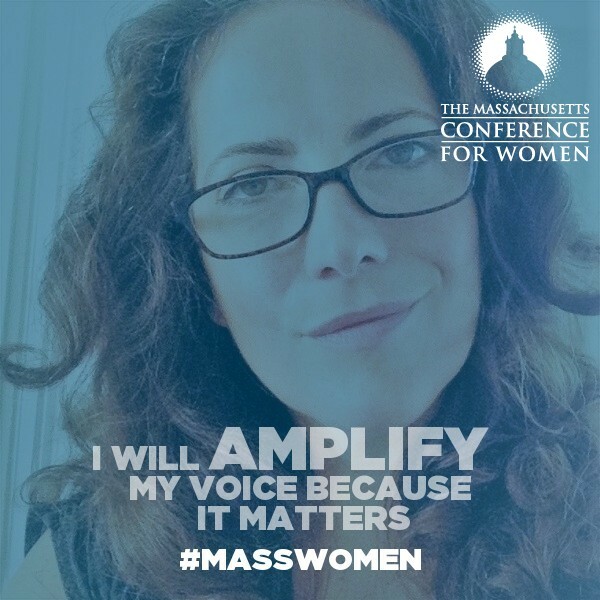 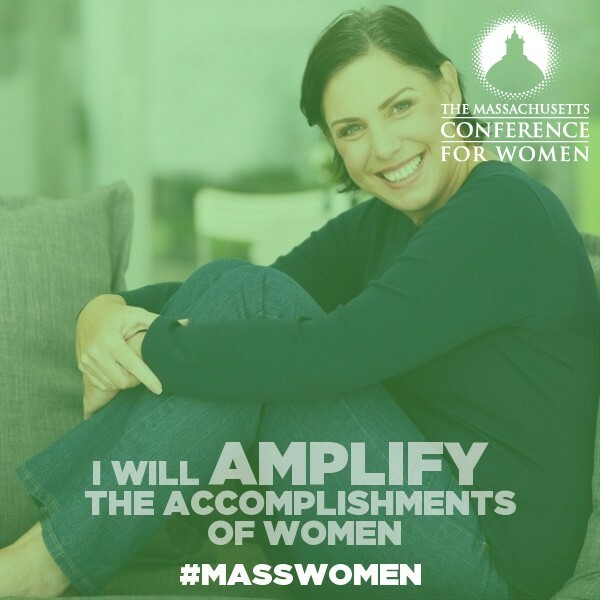 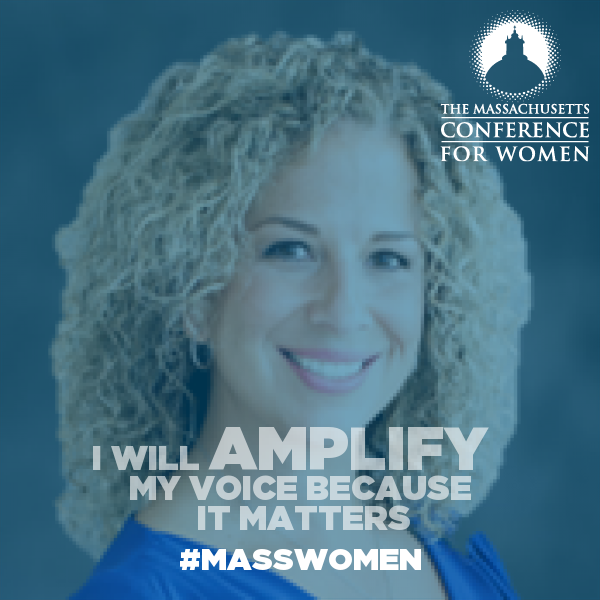 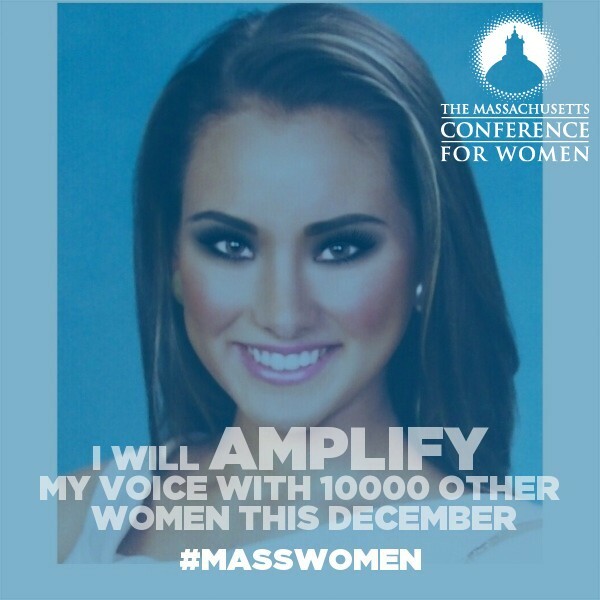 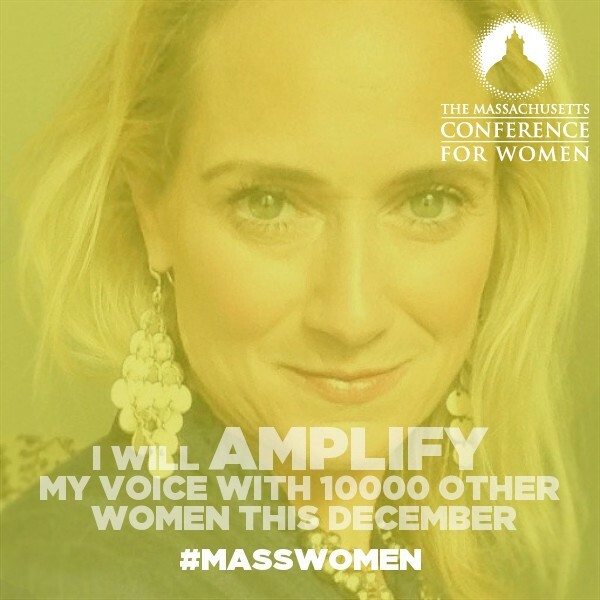 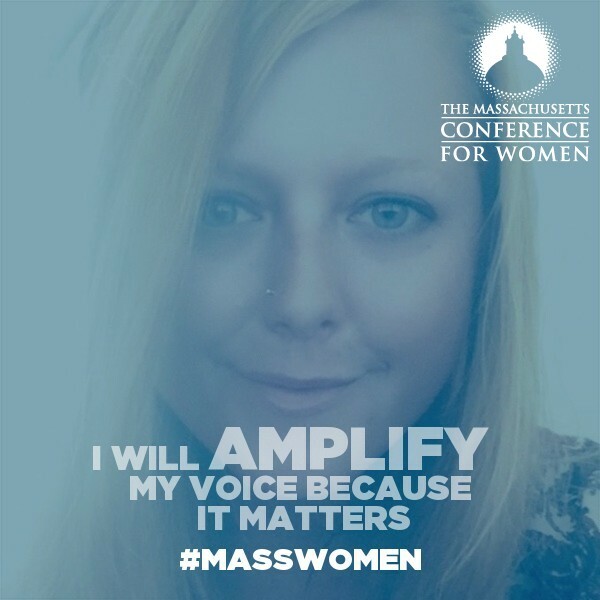 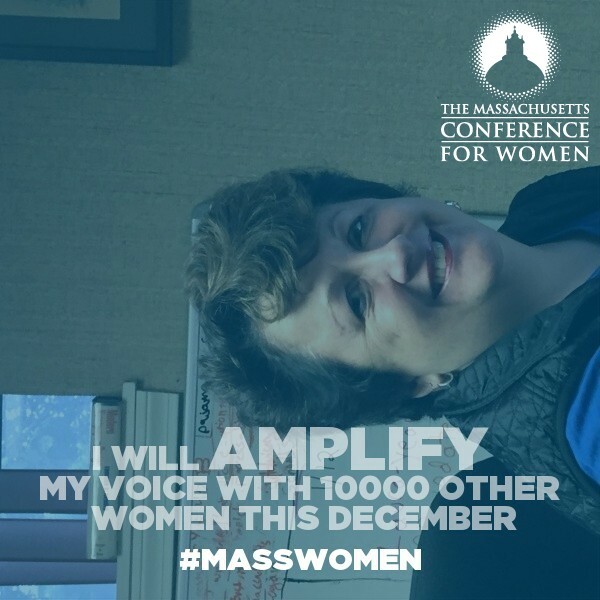 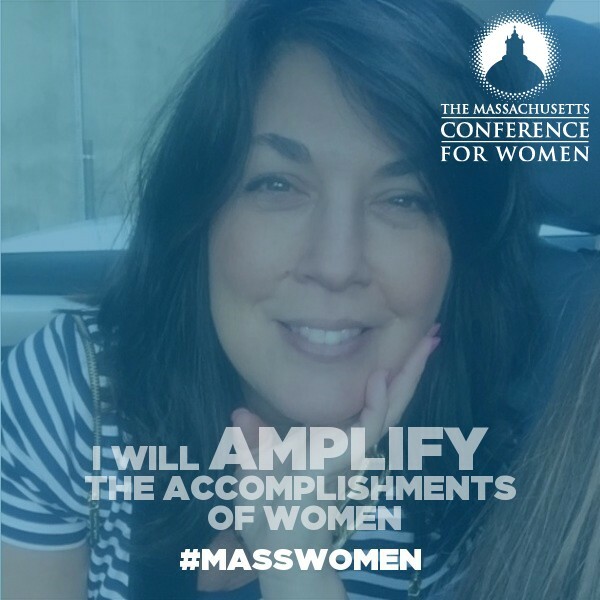 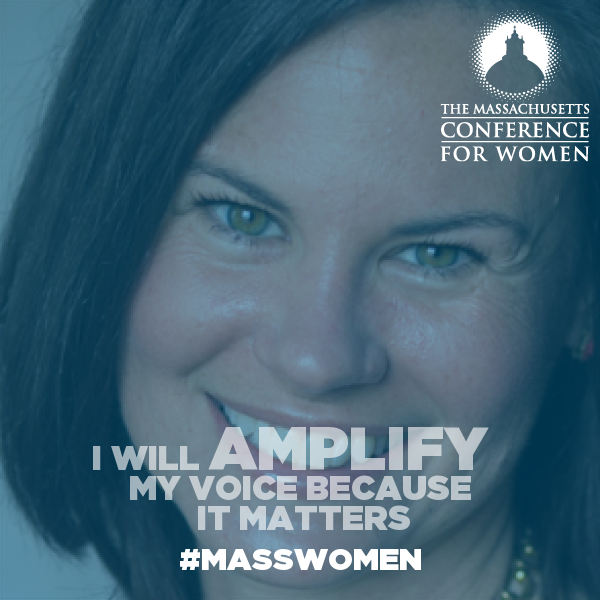 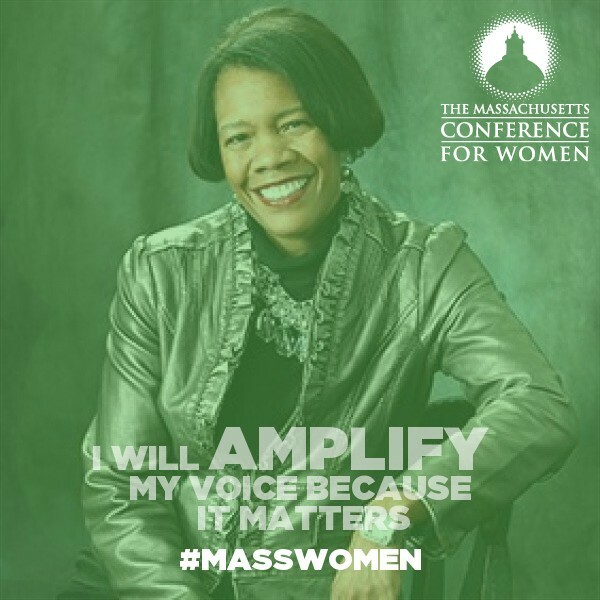 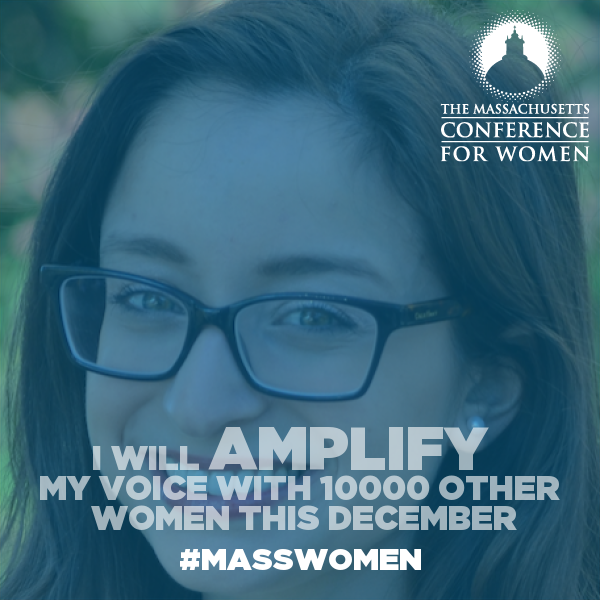 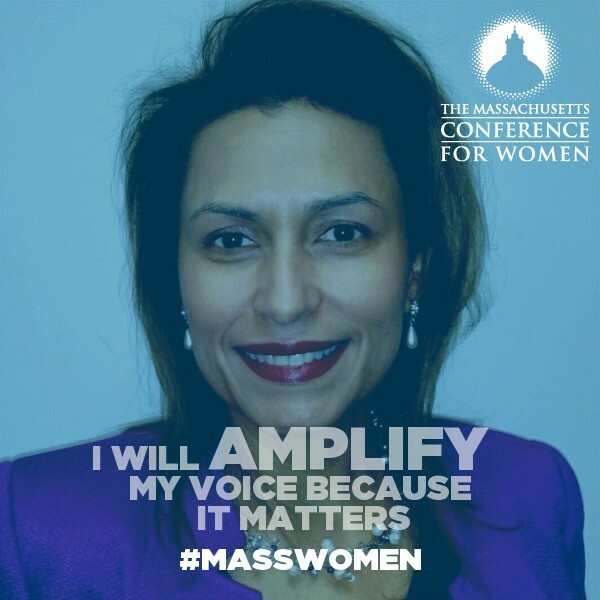 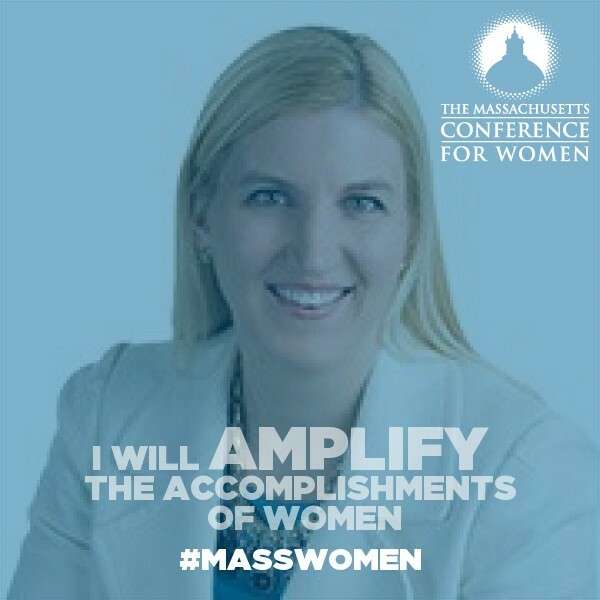 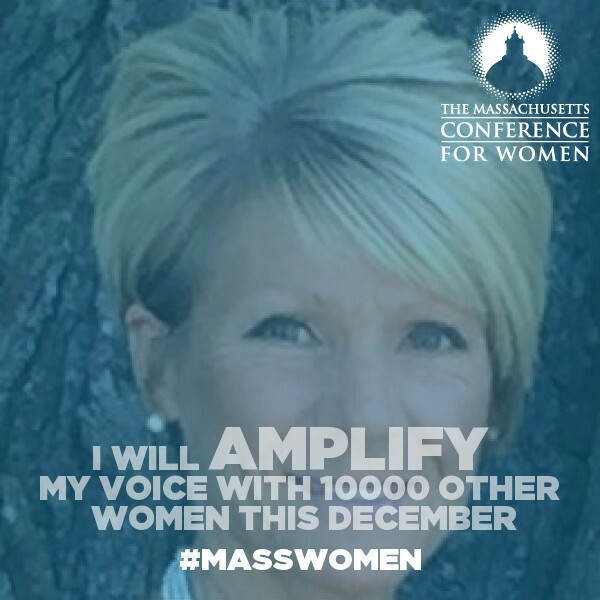 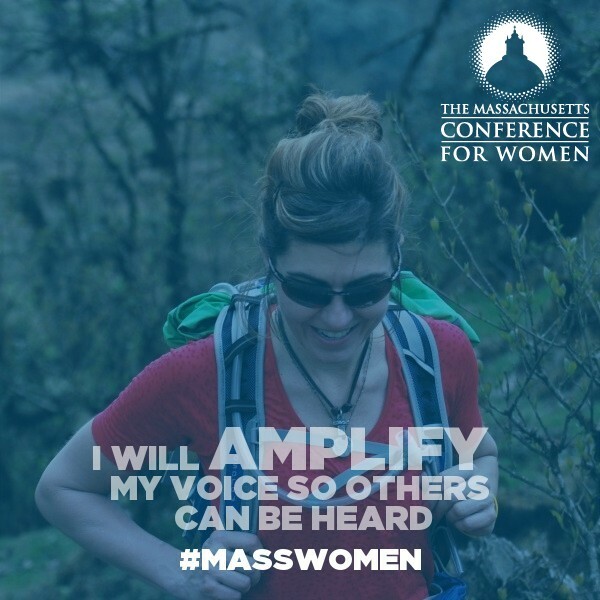 The power of 10,000 women goes beyond conference day. 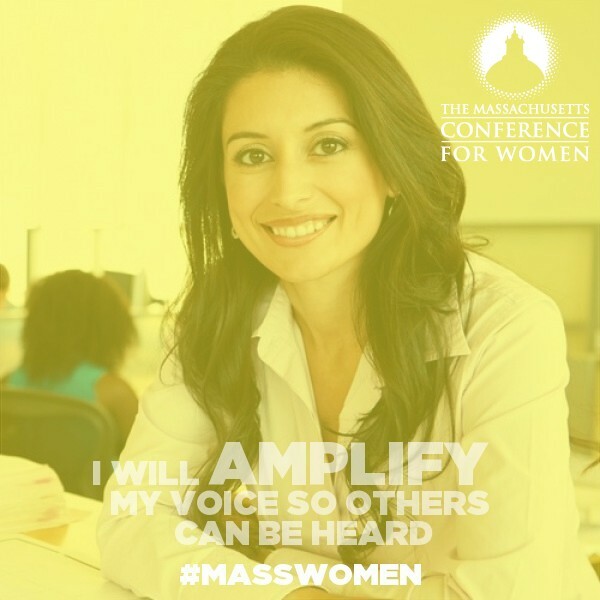 Meet your allies in the day to day challenges you face in your life and career. 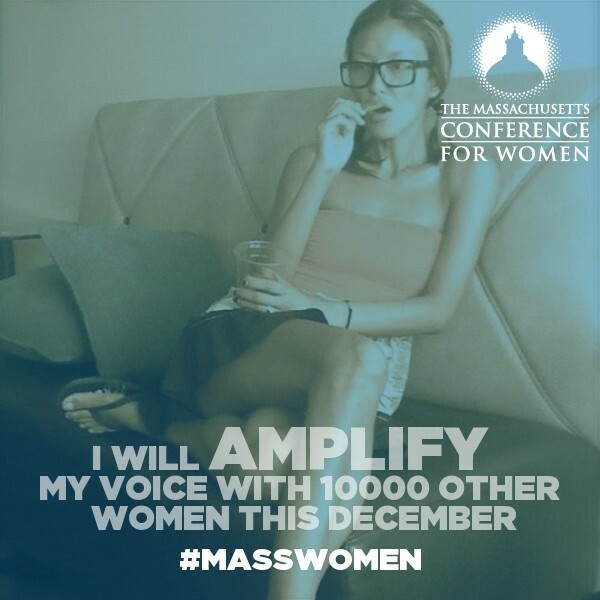 Add your face to this wall here.